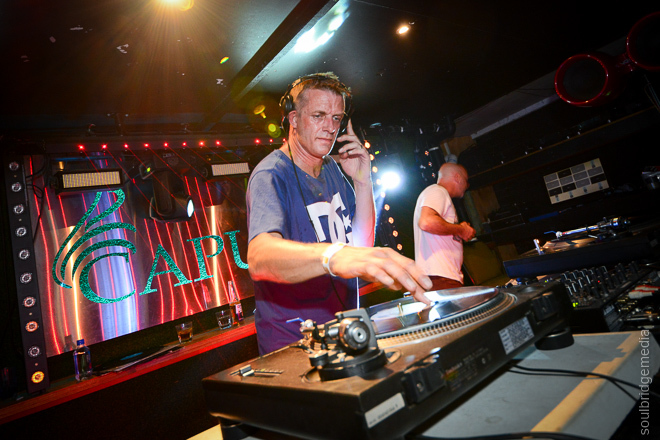 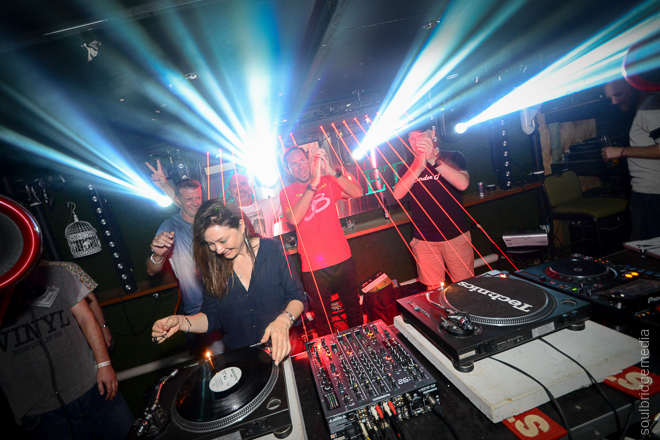 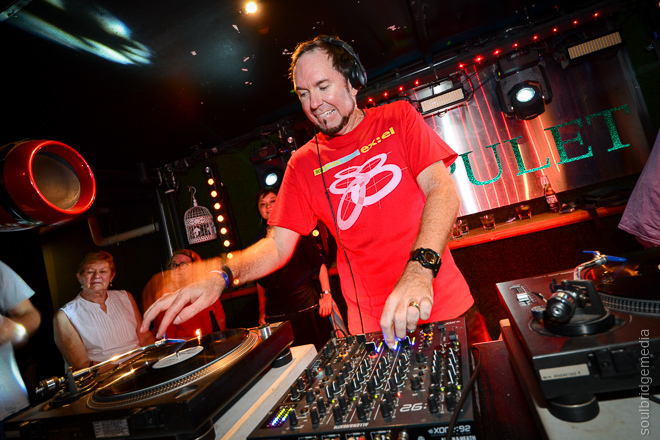 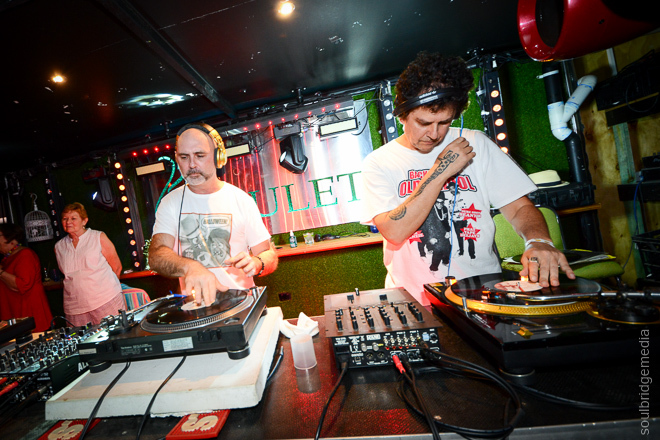 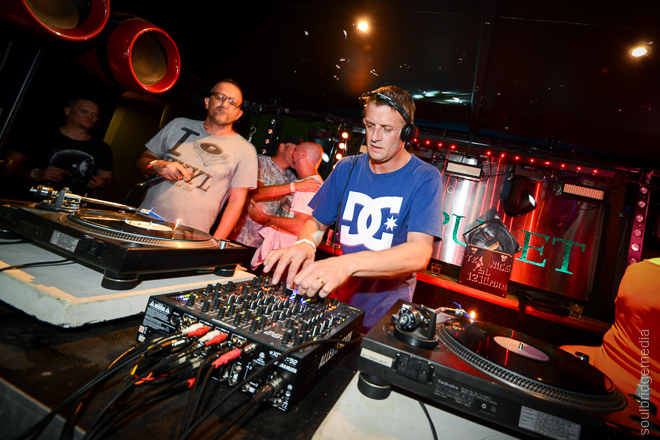 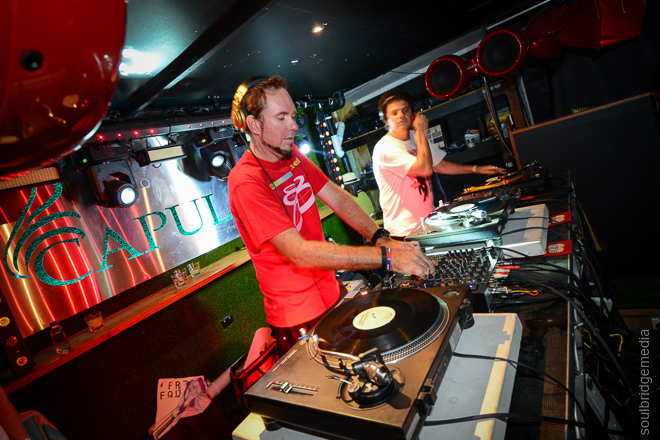 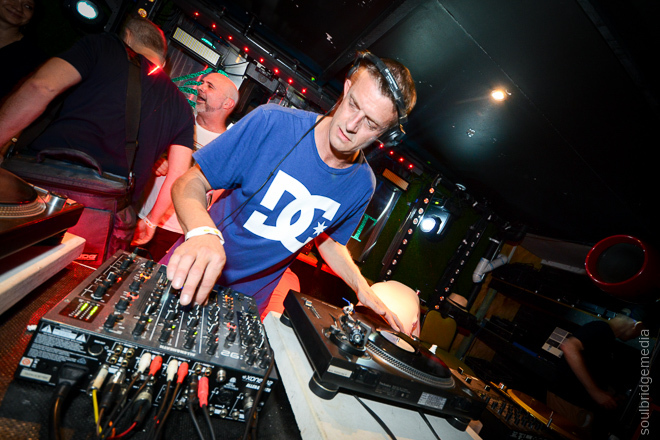 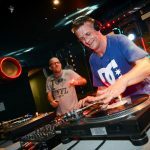 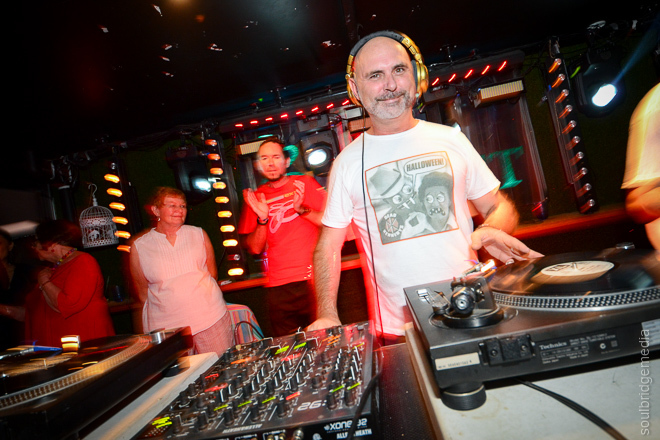 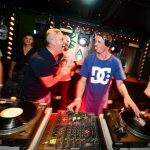 Birthday drinks and a boogie to some classic rave anthems mixed by some of the eras greats all on vinyl? 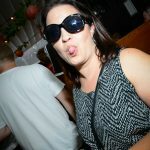 Don’t mind if i do! 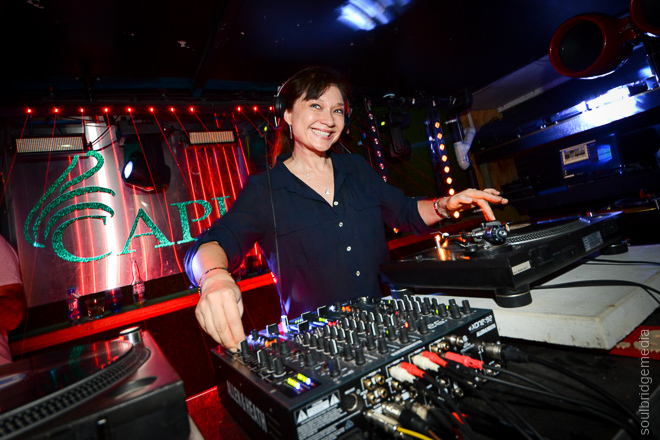 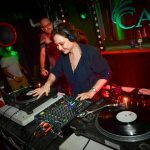 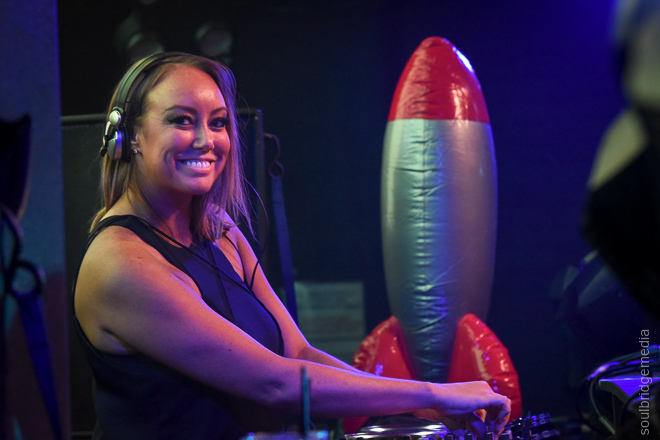 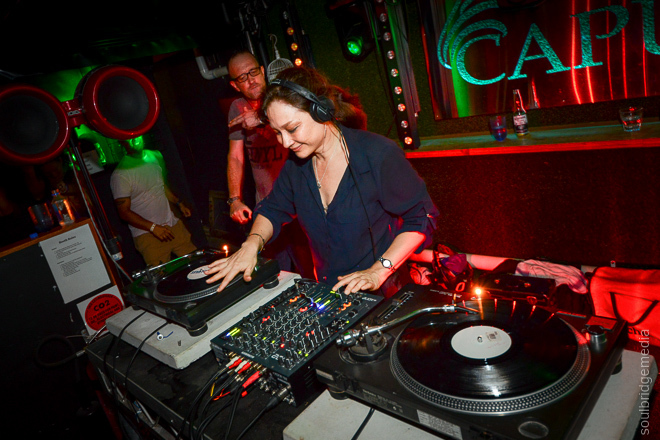 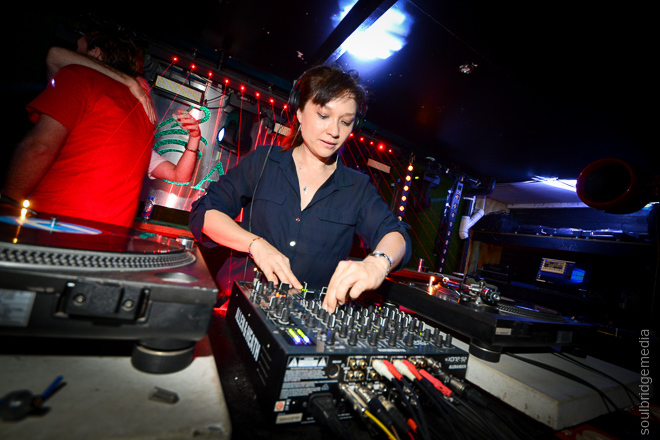 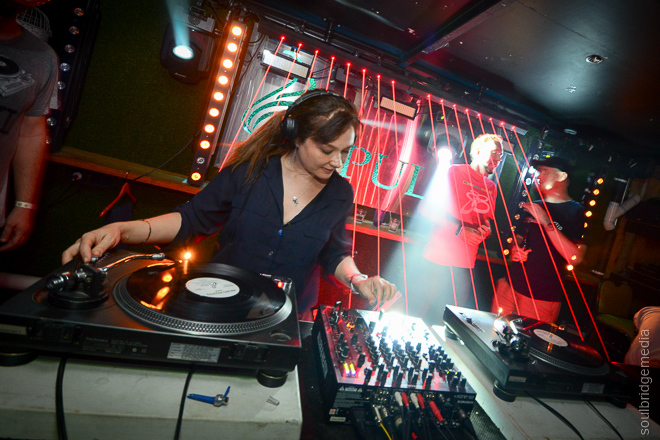 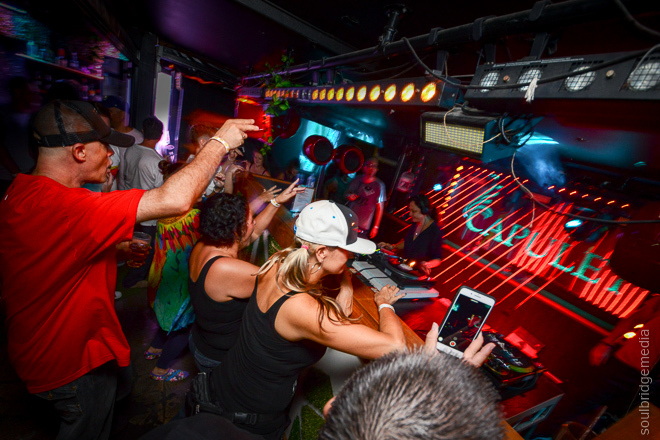 Candee Flip delivering yet another fantastic night of fun and good times. 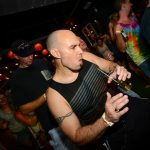 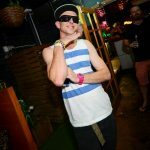 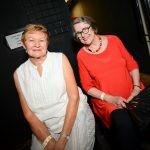 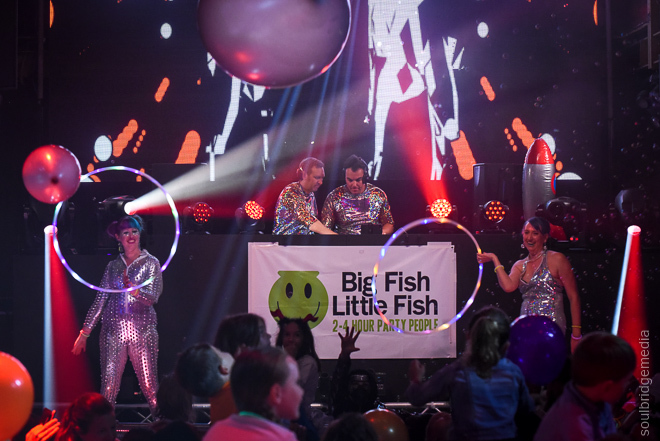 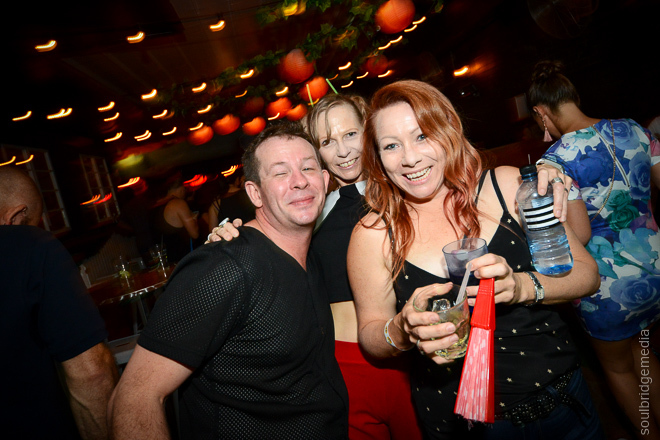 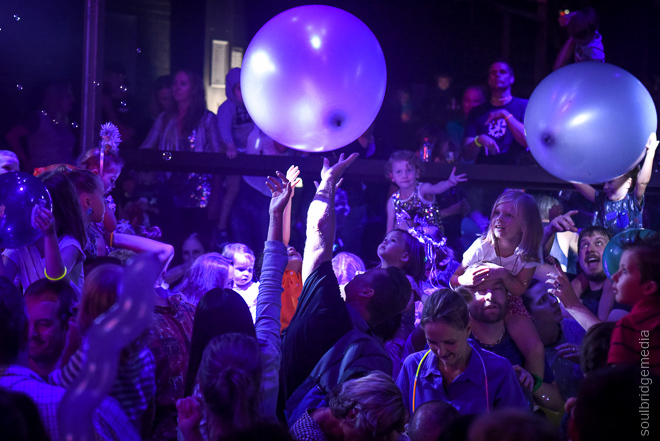 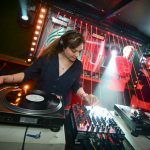 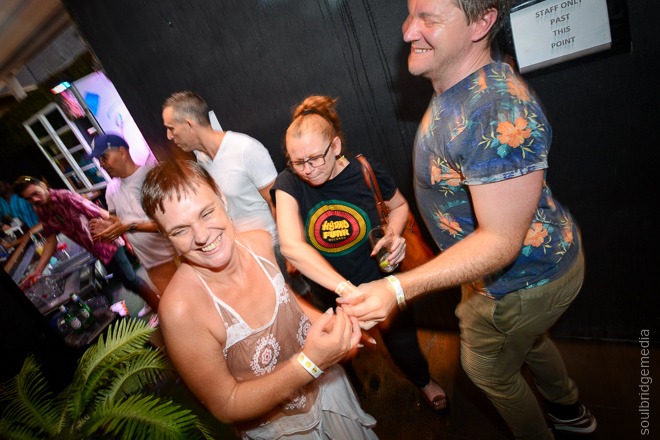 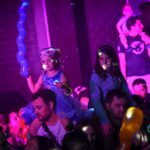 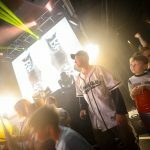 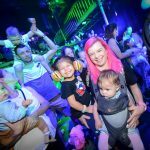 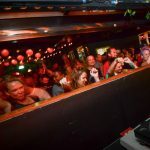 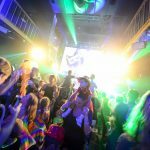 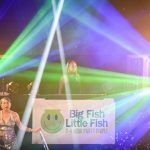 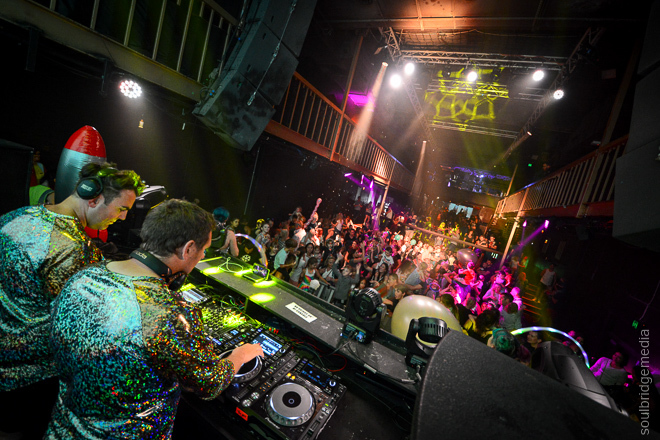 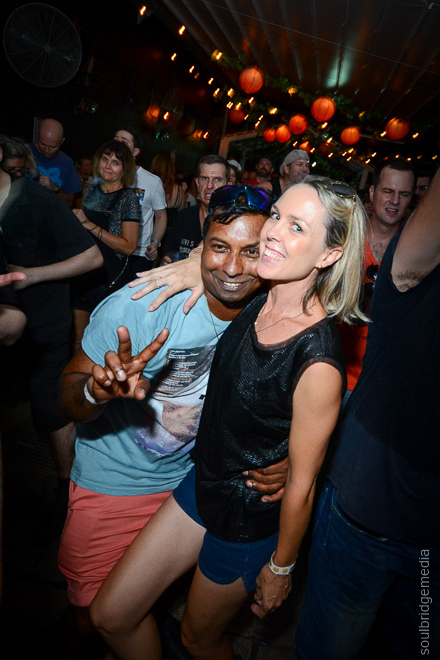 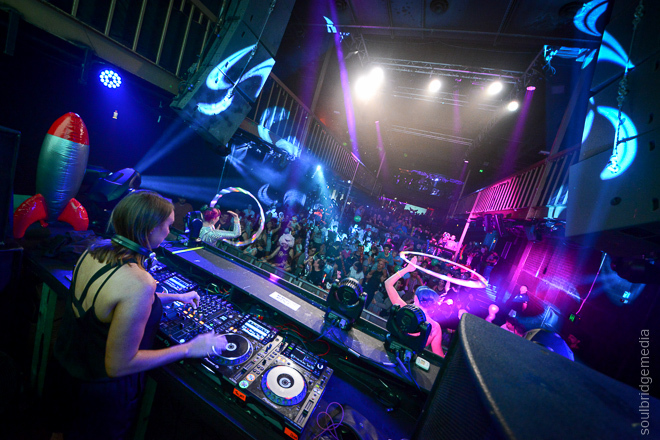 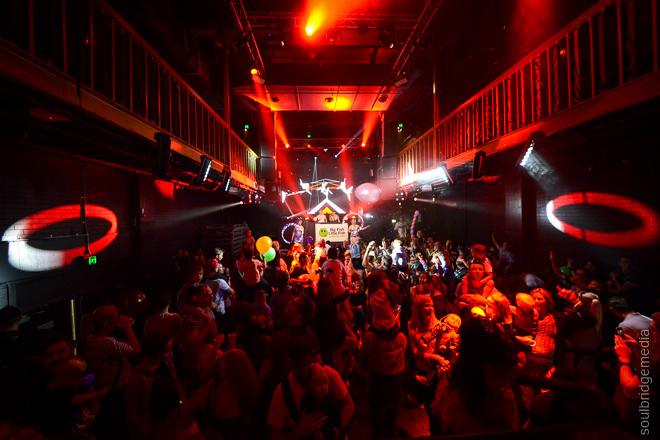 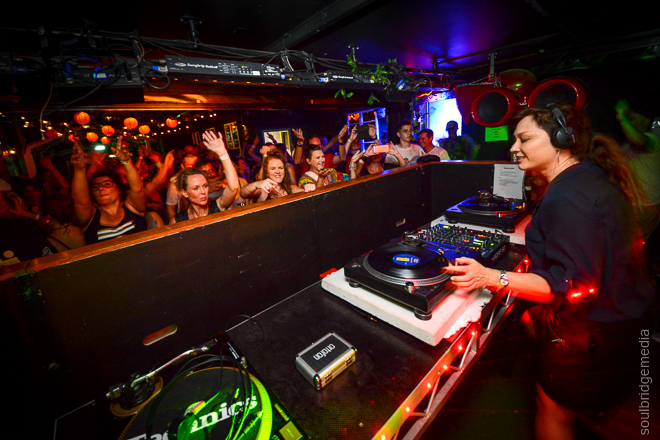 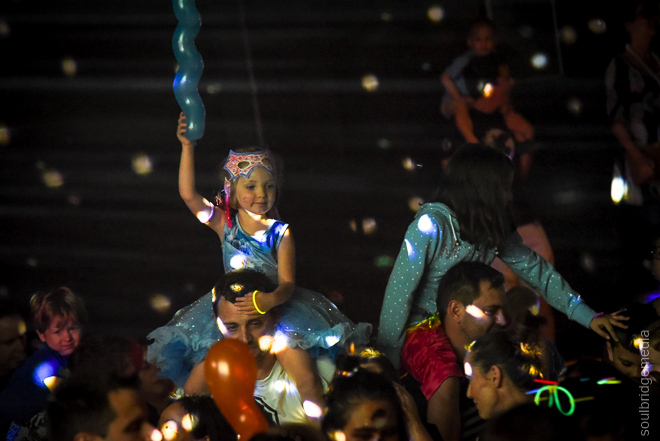 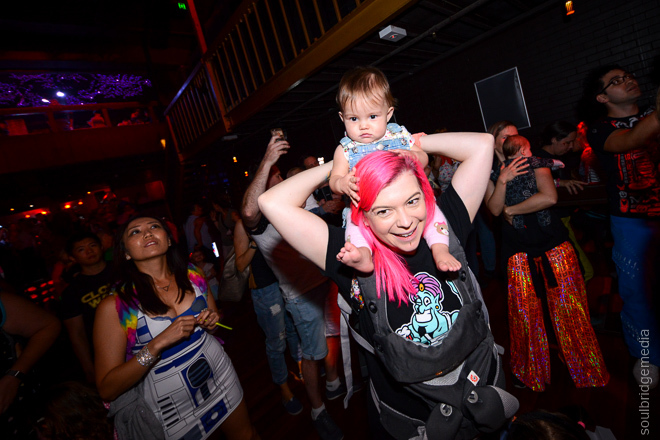 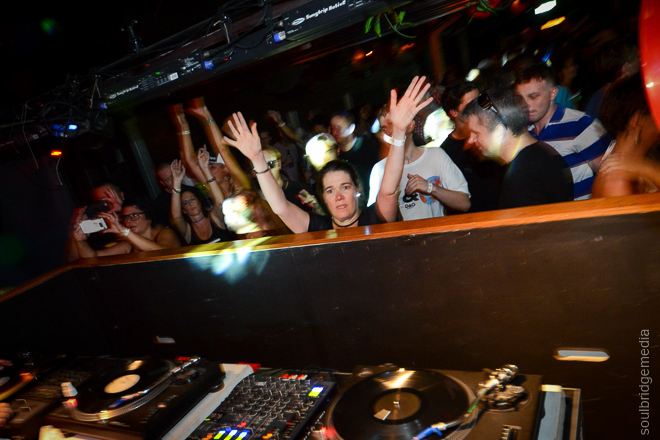 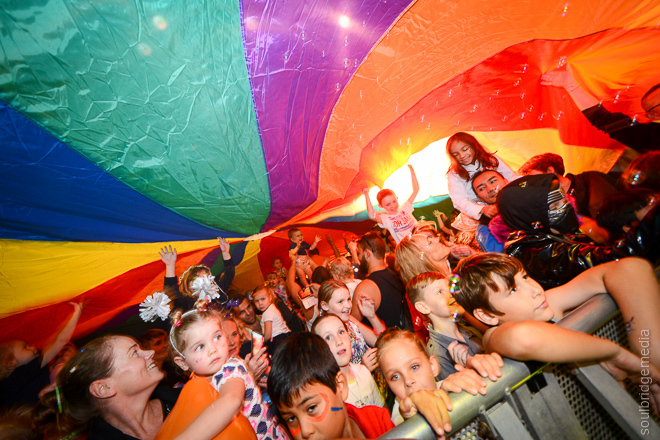 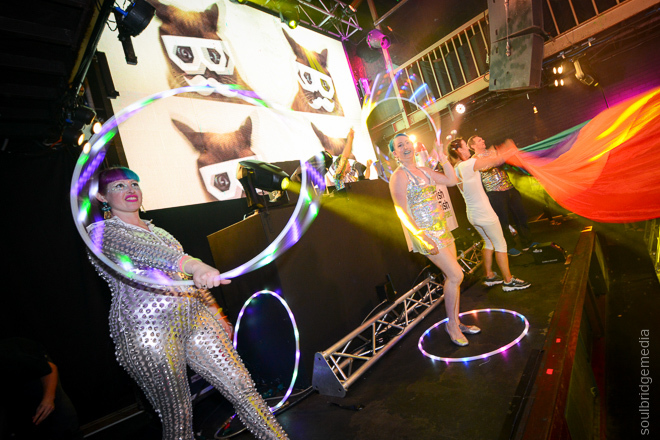 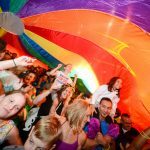 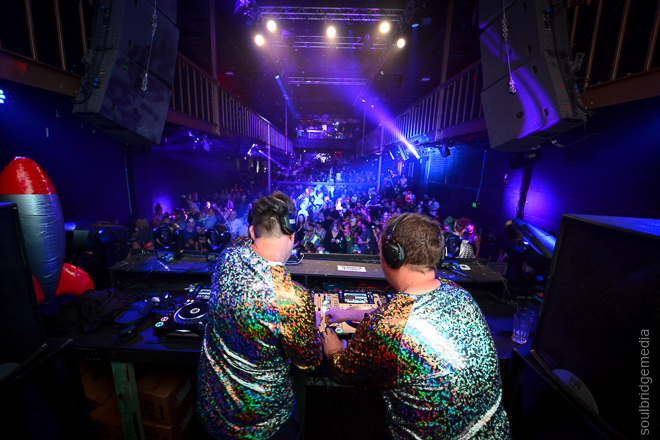 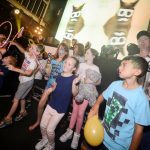 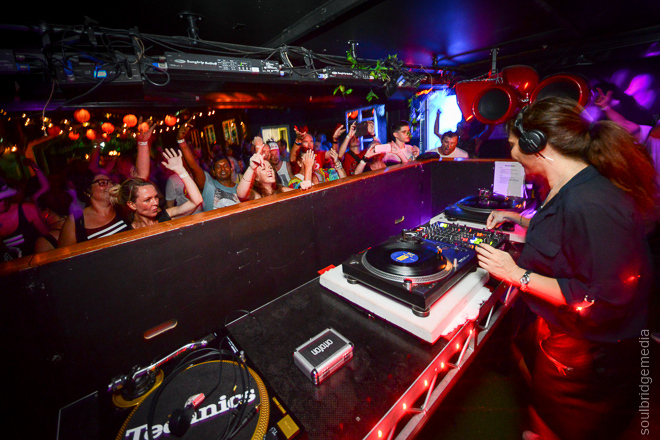 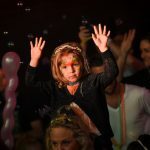 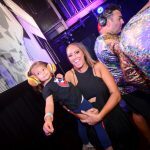 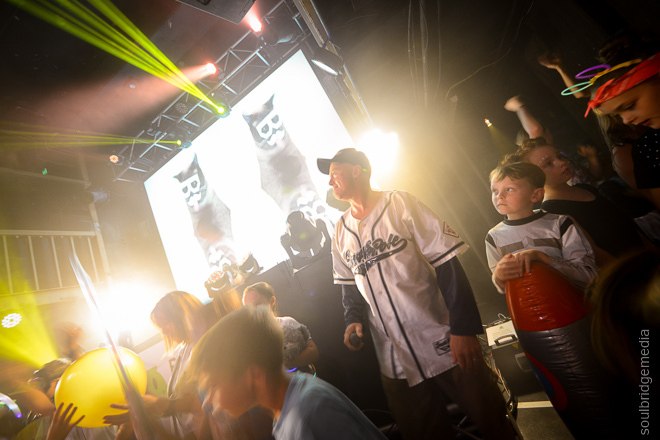 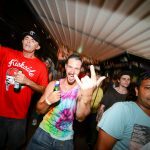 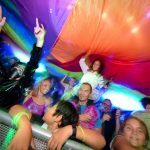 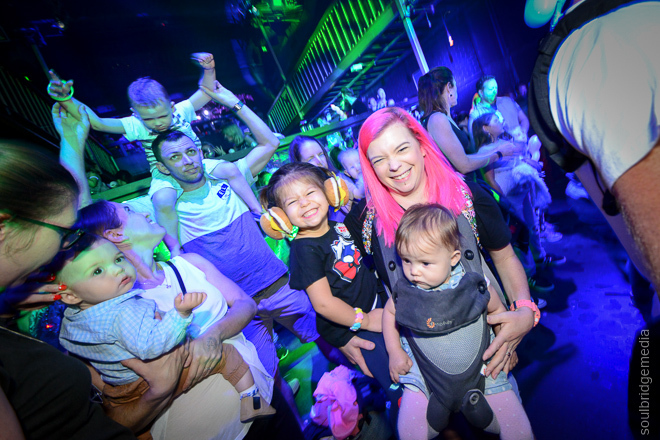 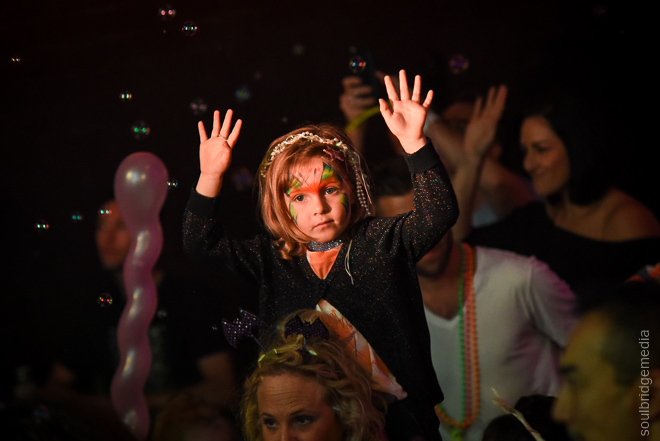 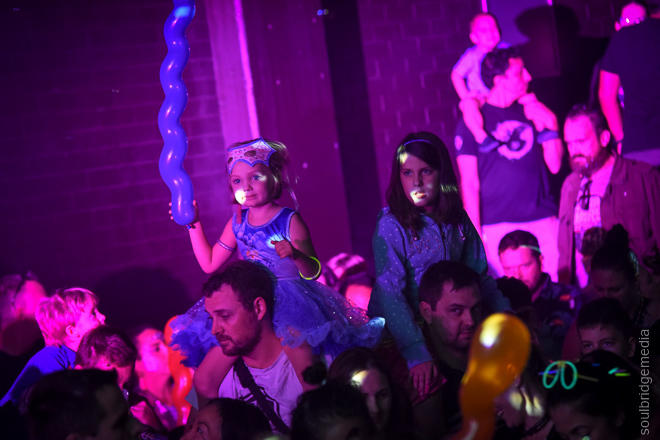 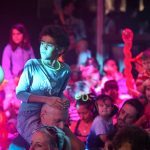 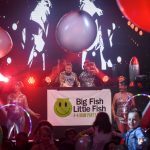 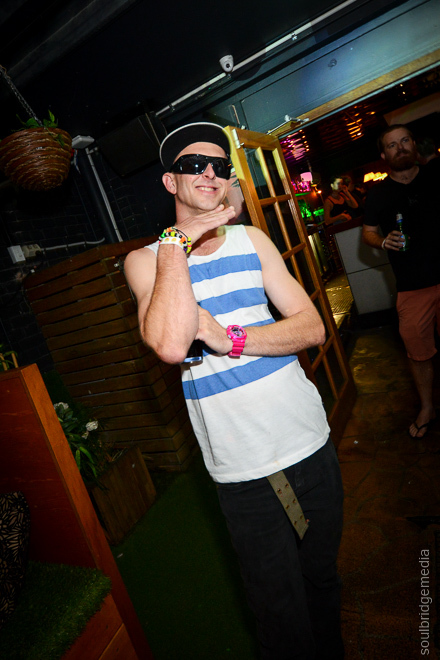 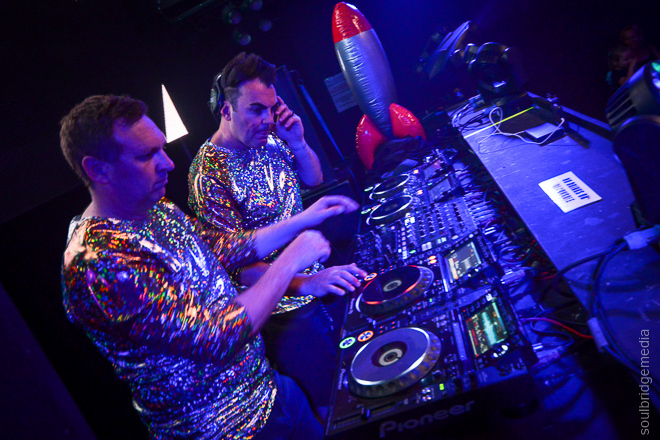 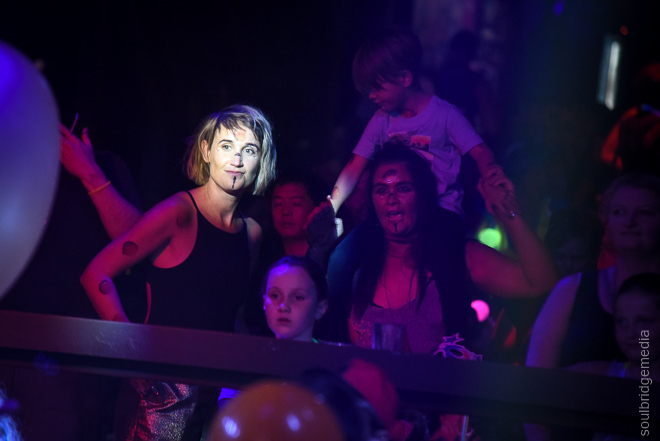 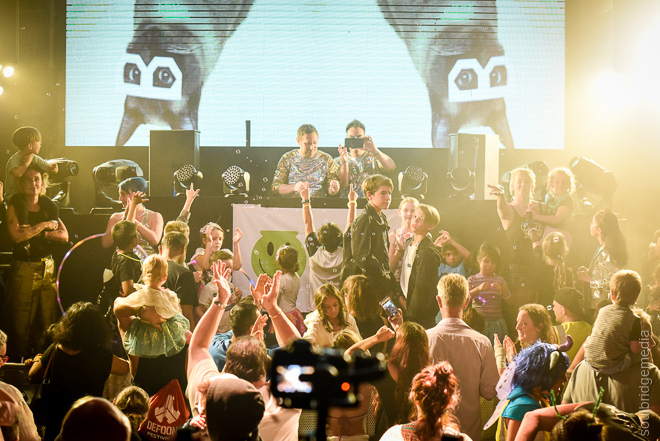 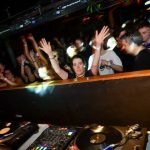 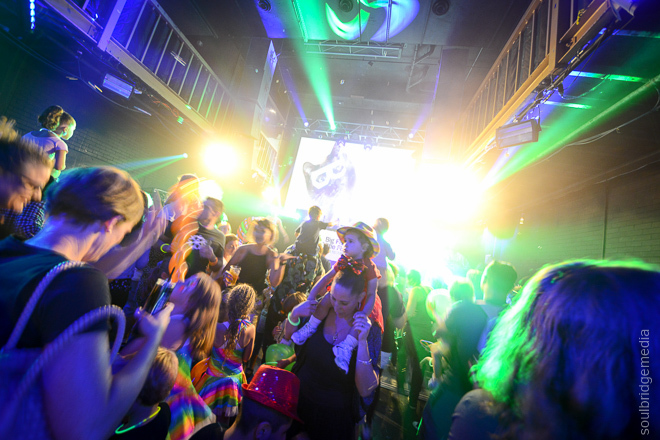 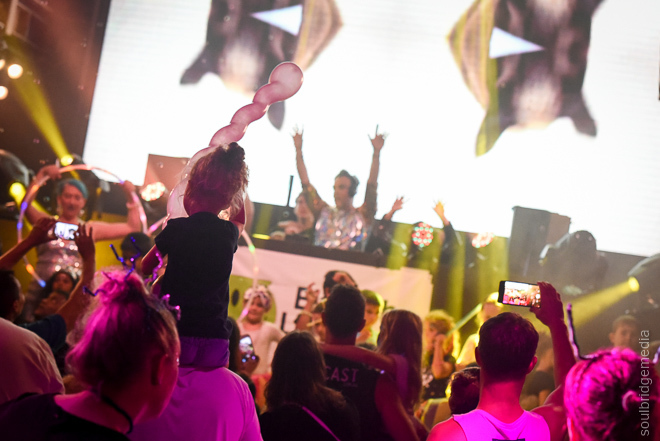 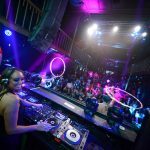 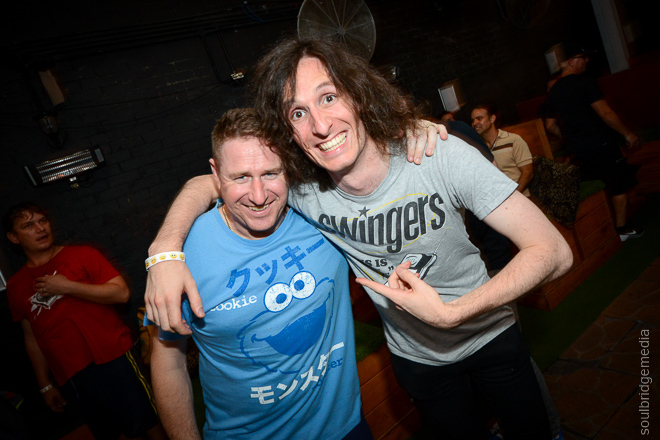 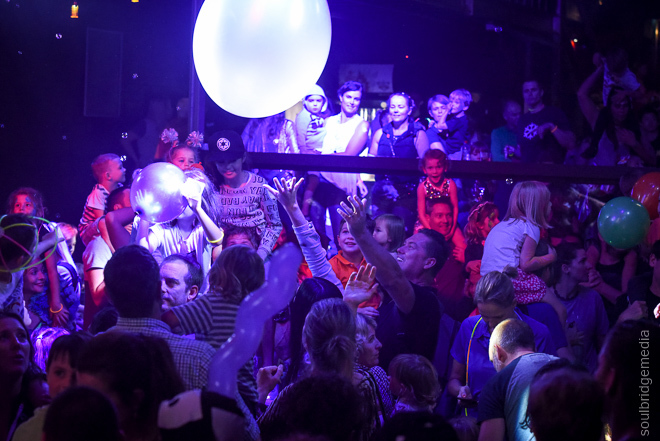 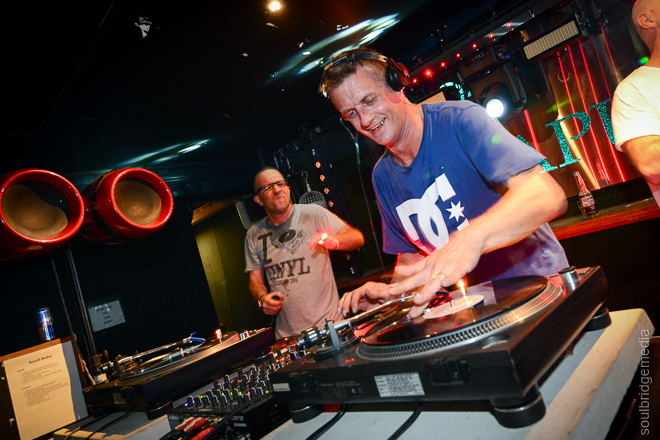 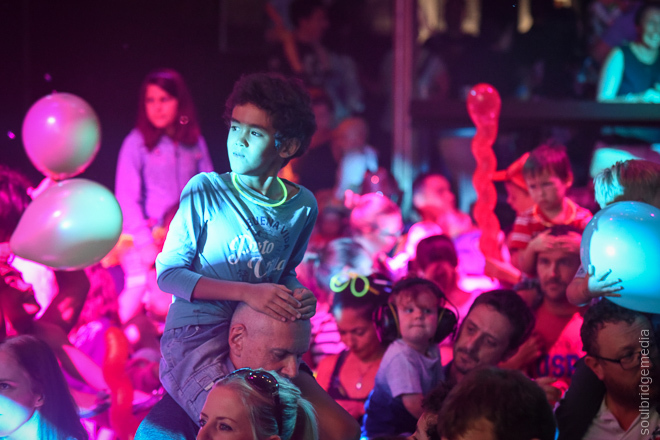 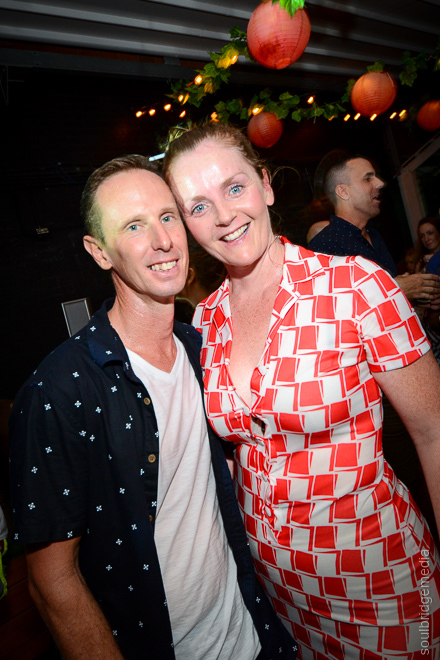 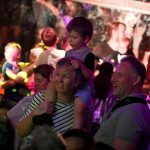 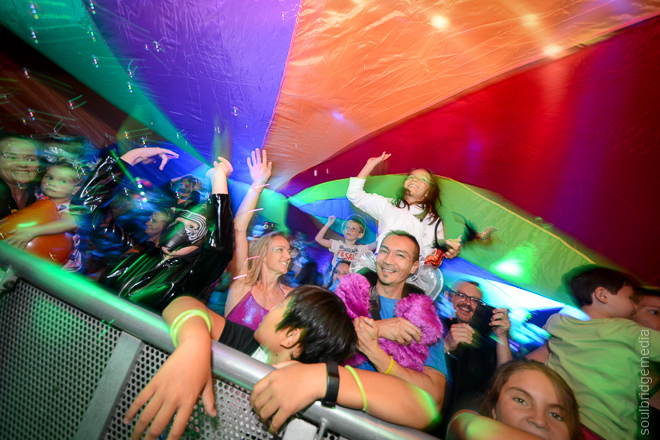 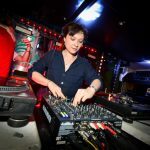 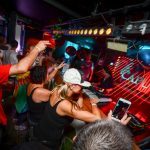 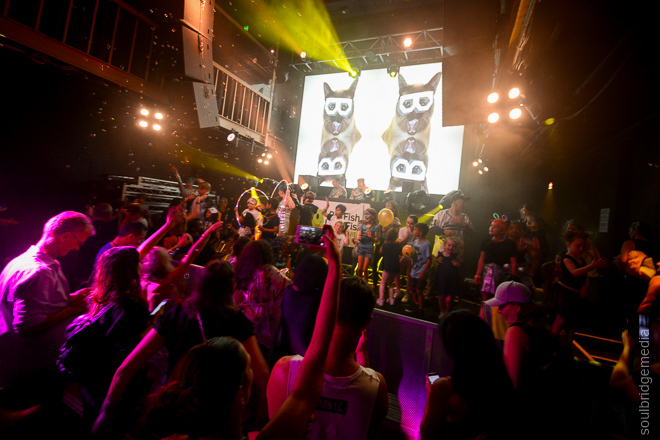 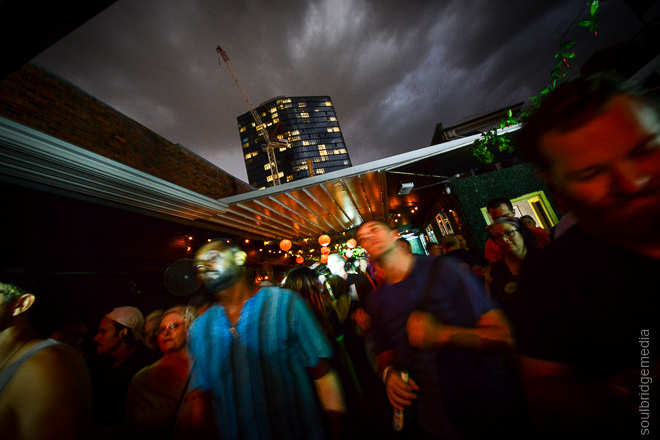 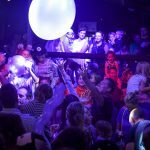 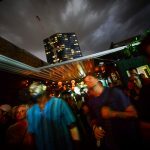 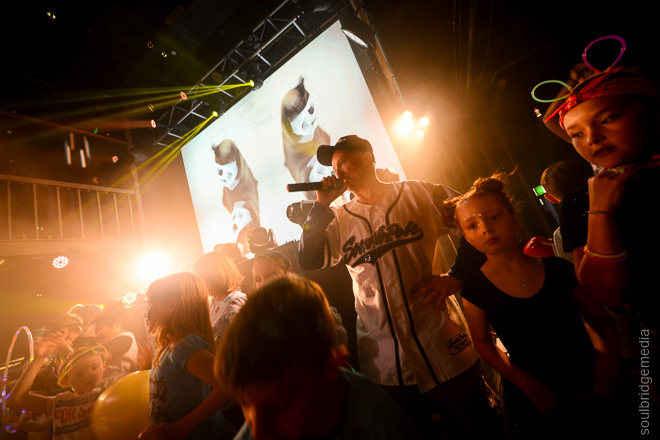 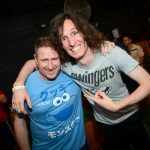 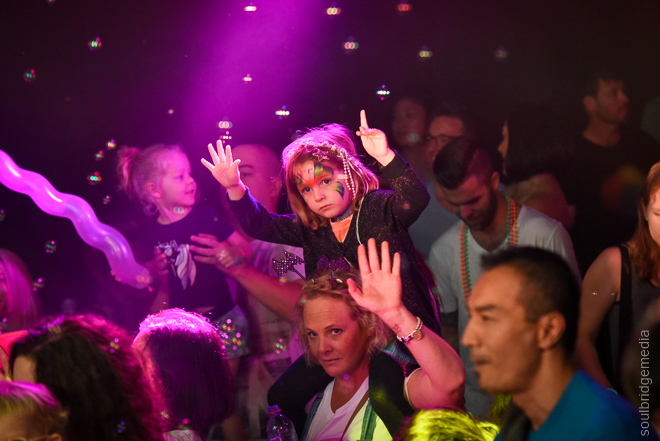 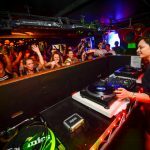 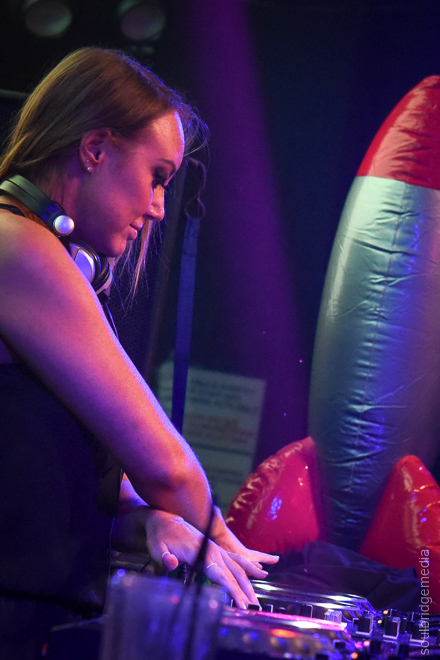 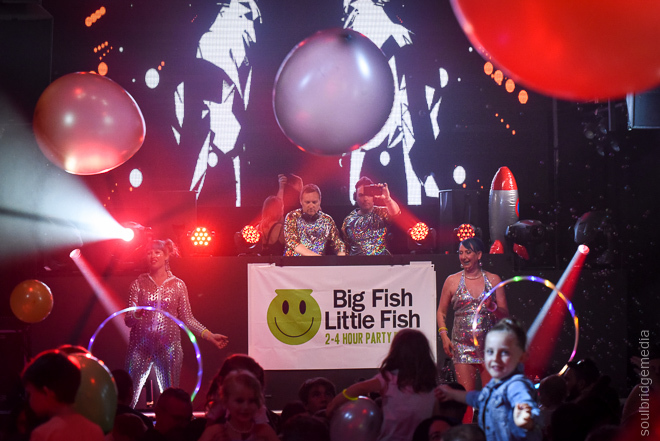 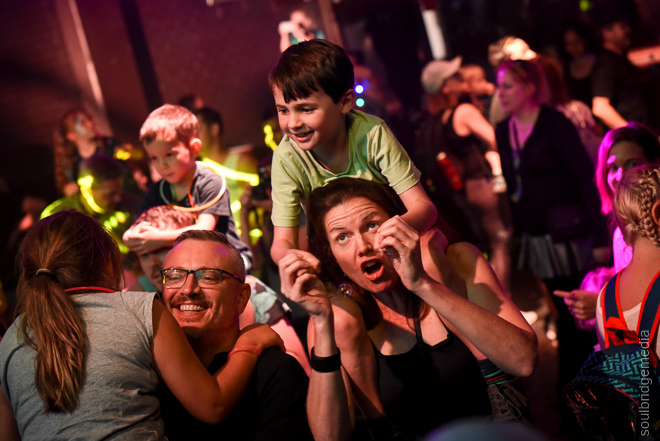 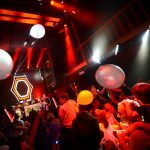 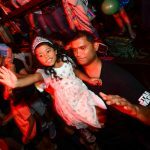 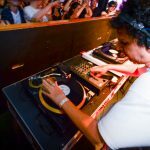 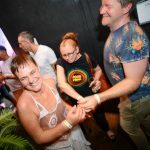 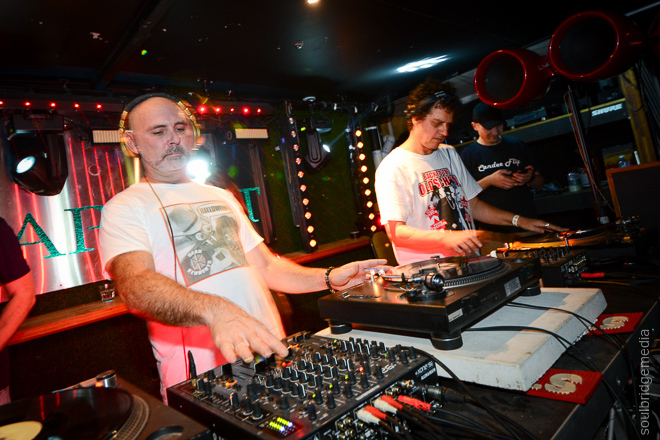 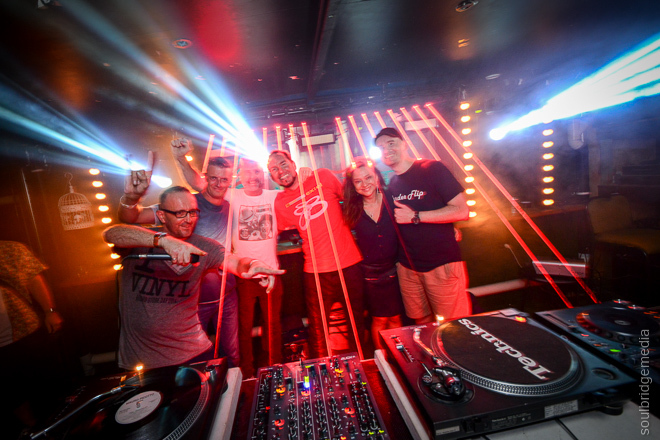 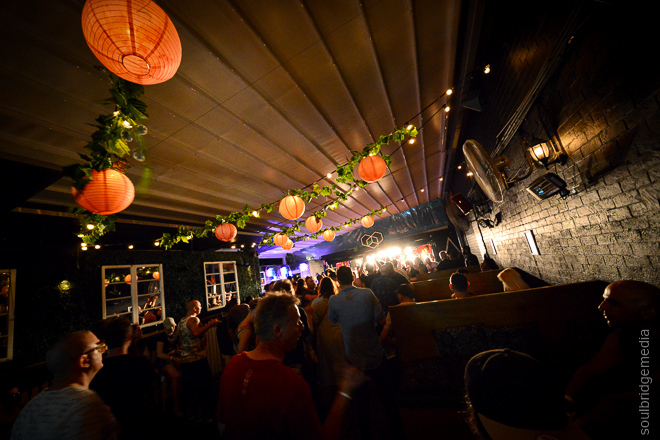 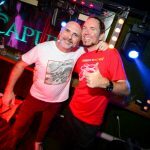 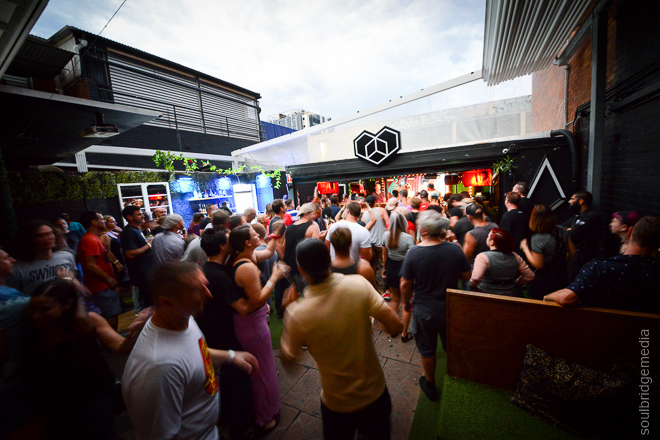 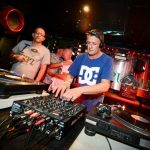 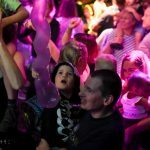 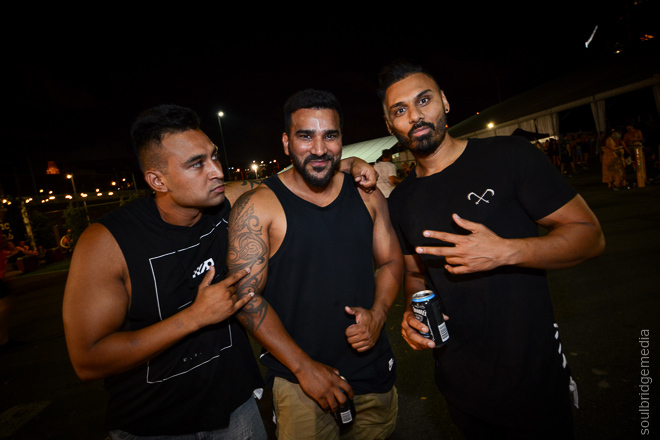 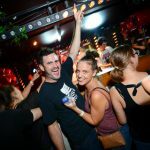 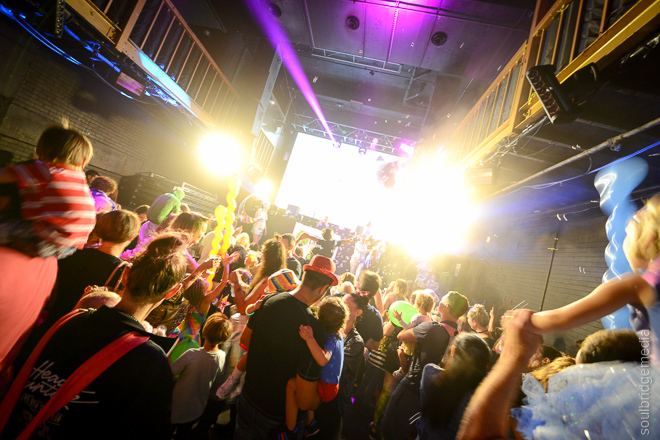 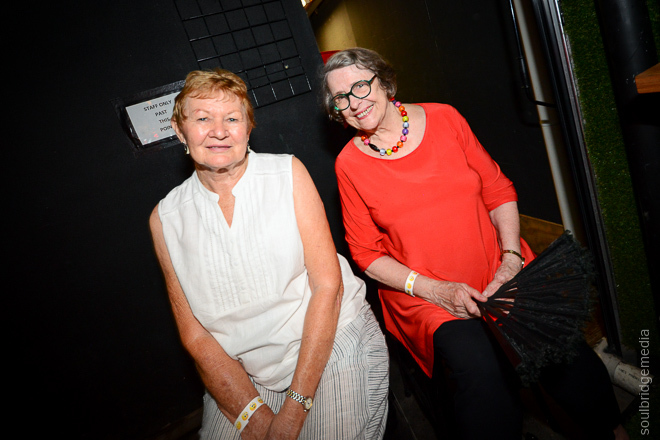 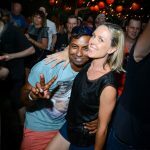 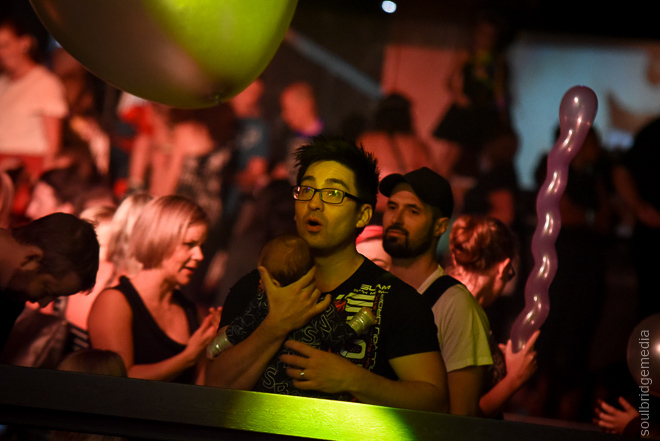 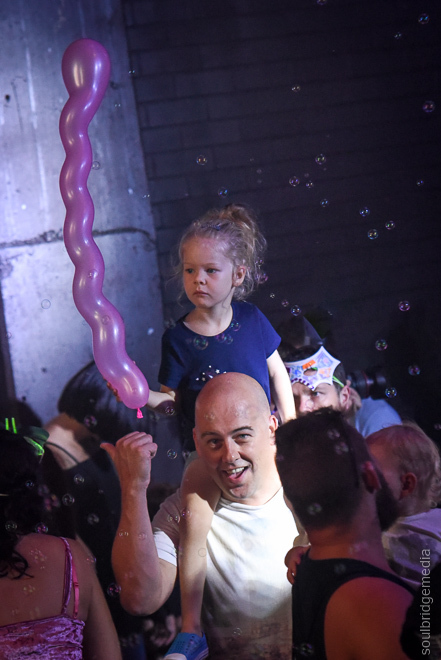 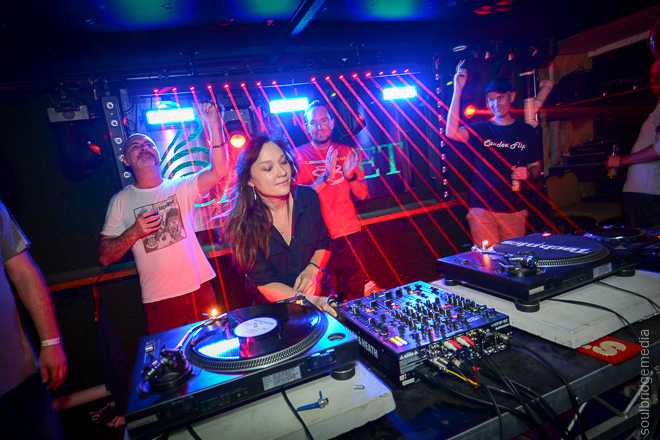 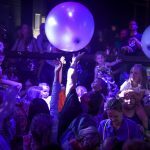 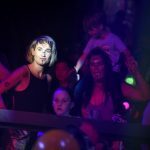 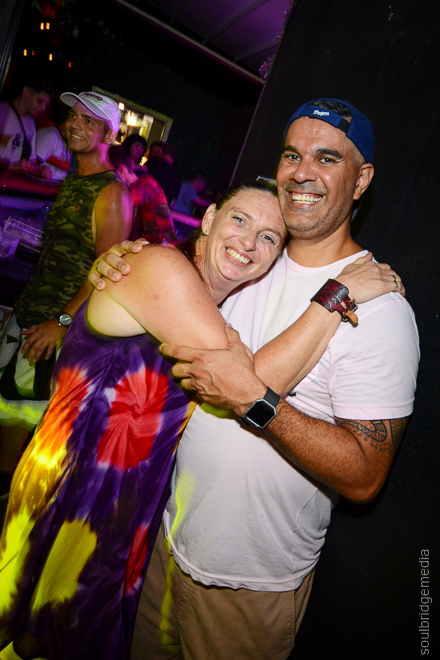 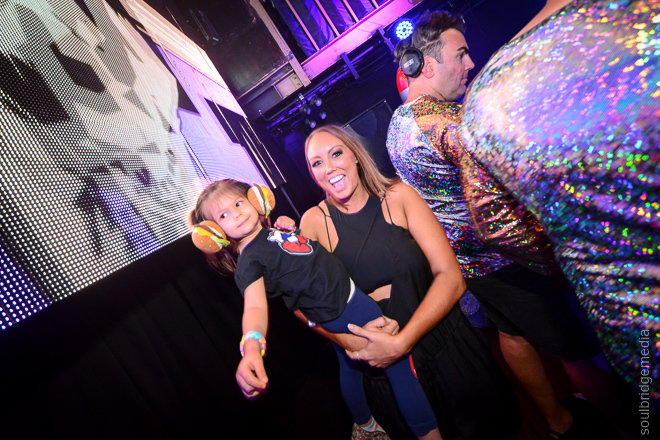 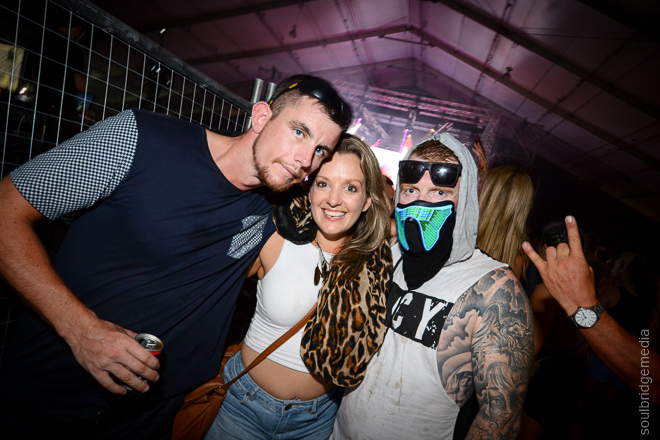 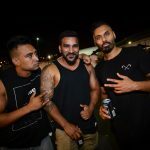 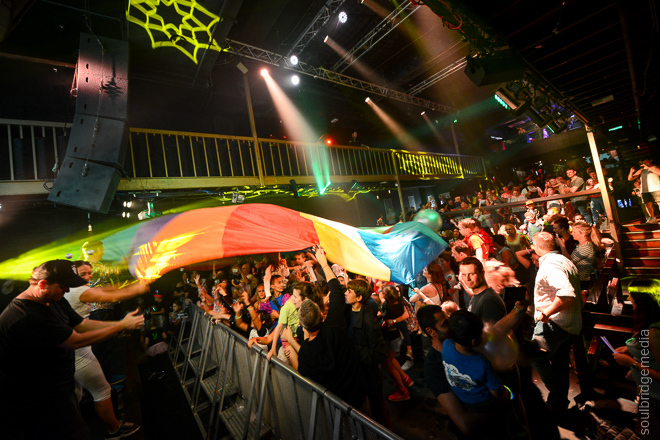 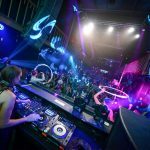 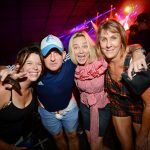 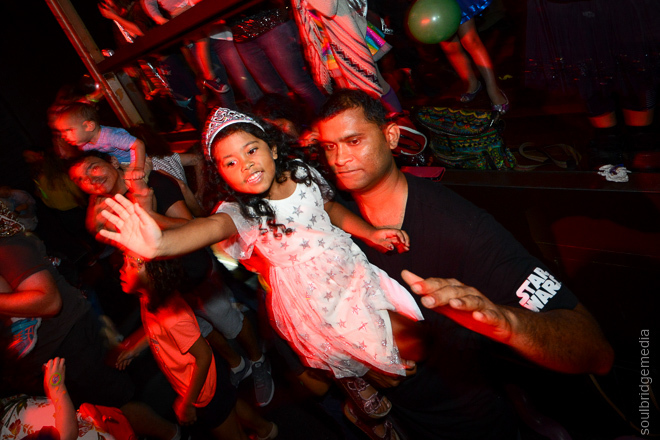 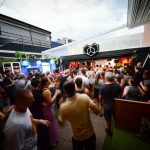 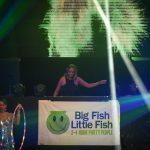 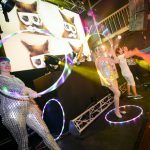 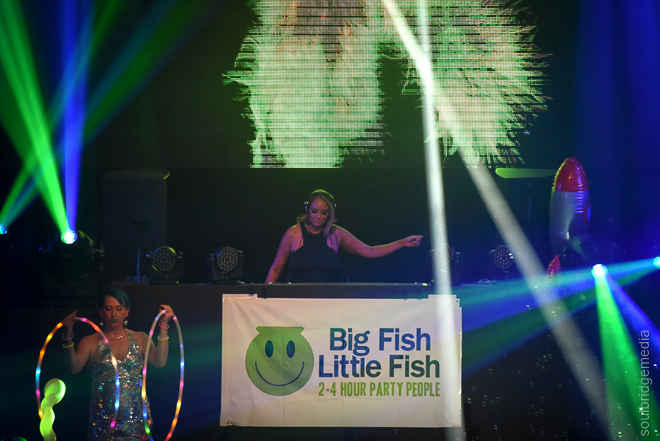 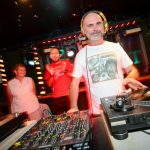 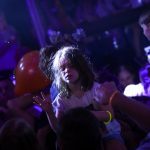 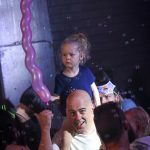 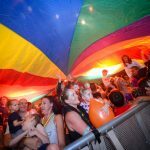 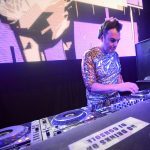 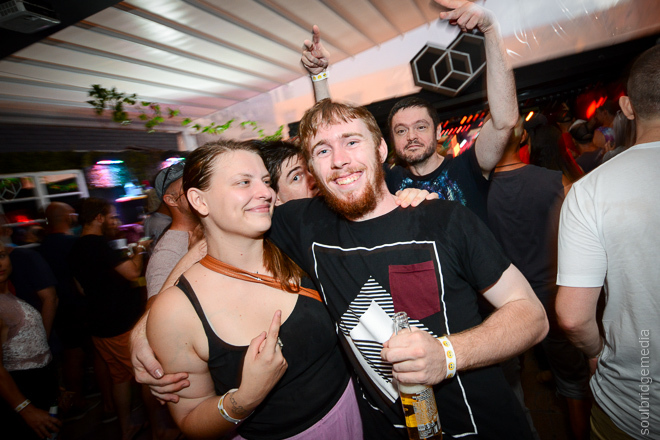 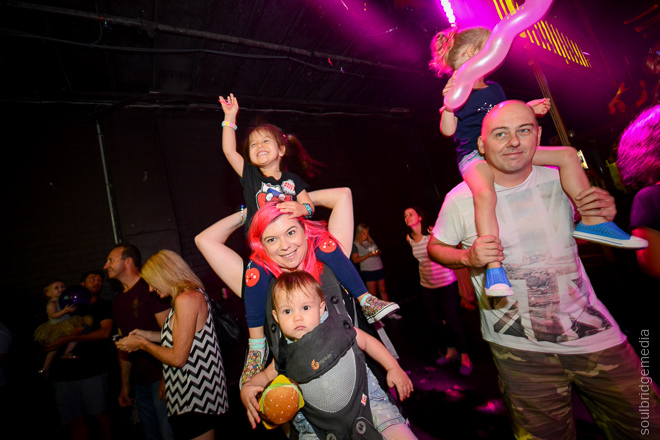 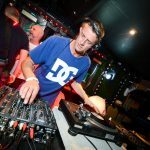 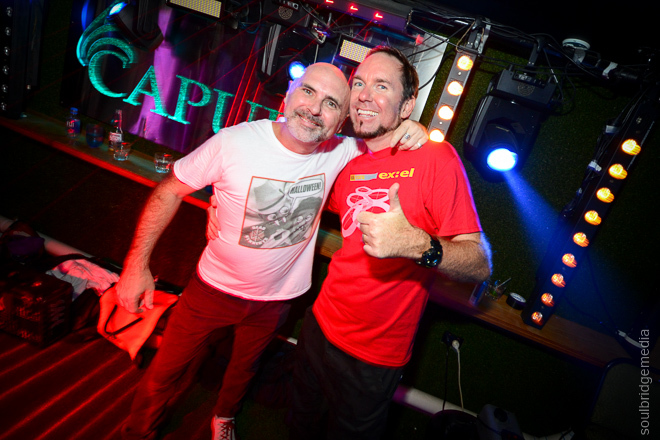 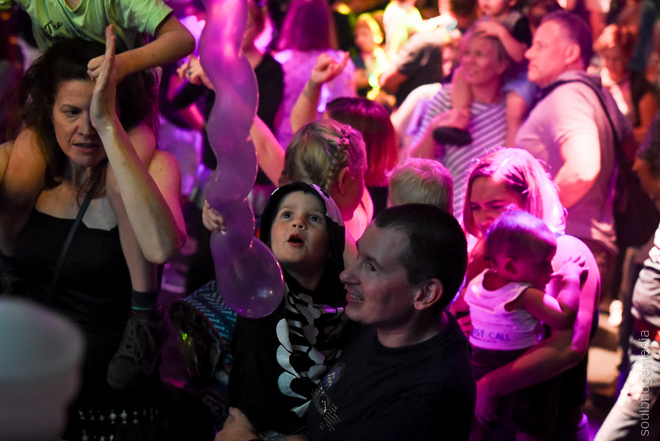 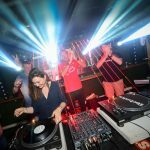 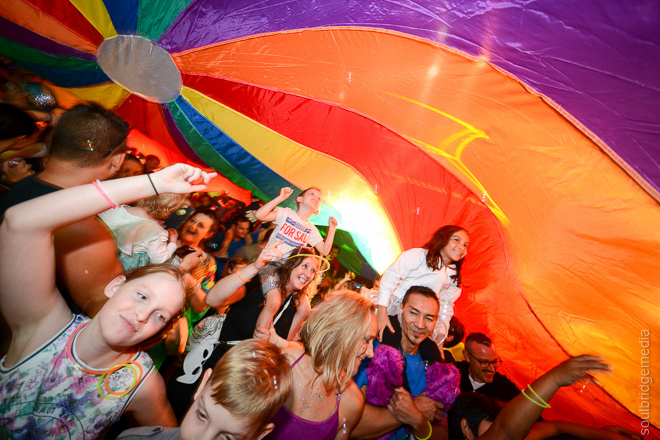 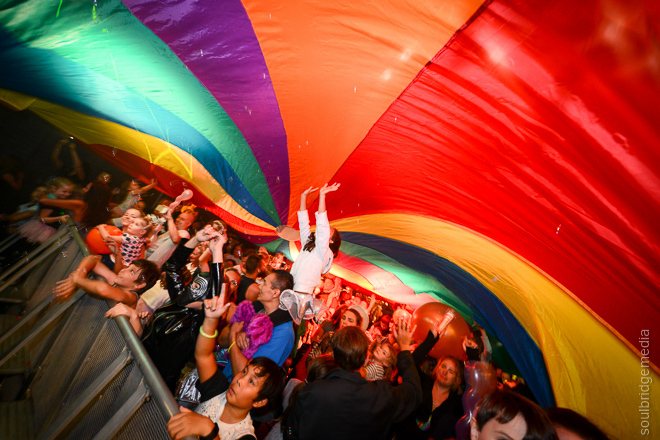 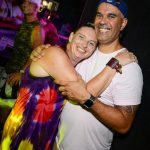 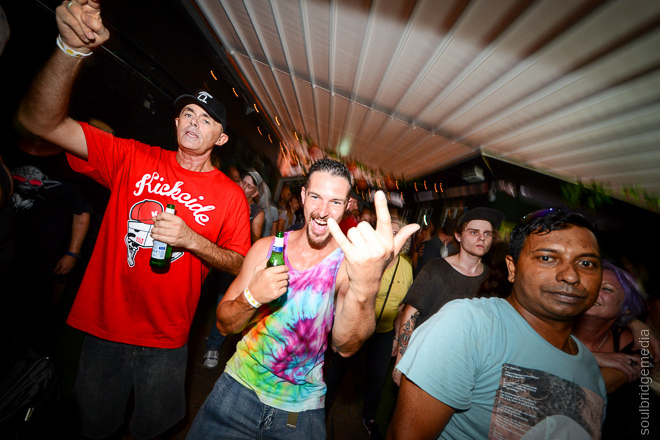 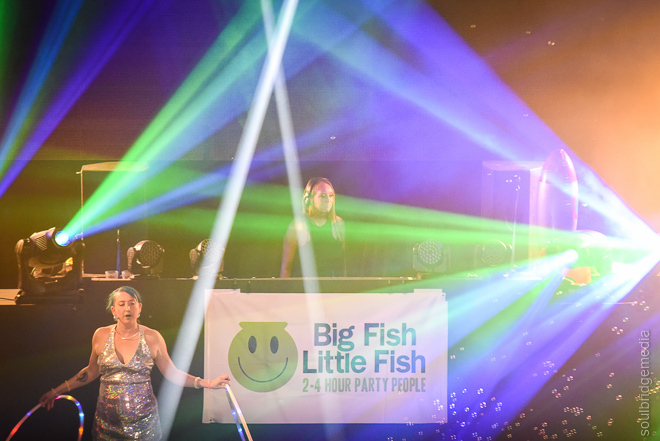 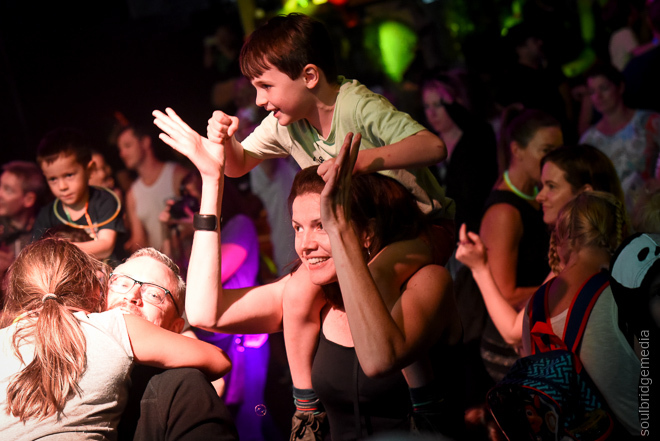 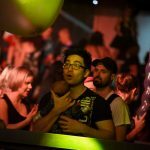 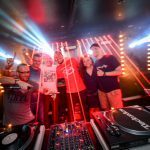 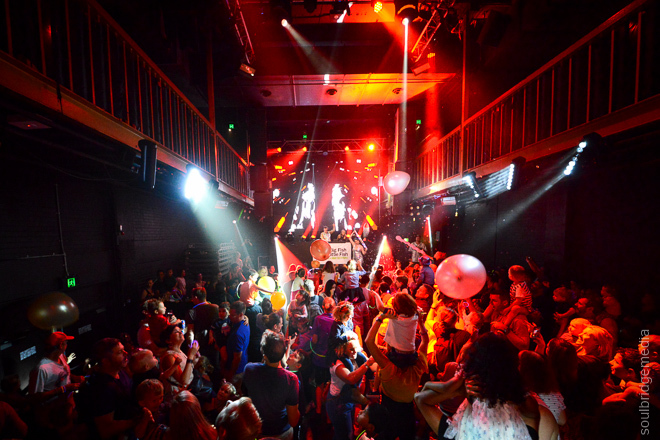 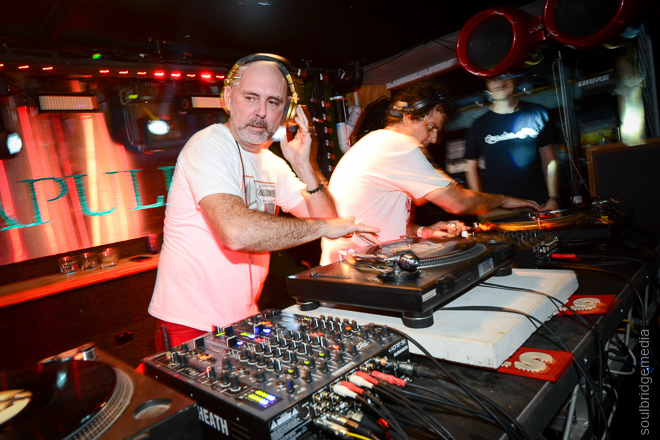 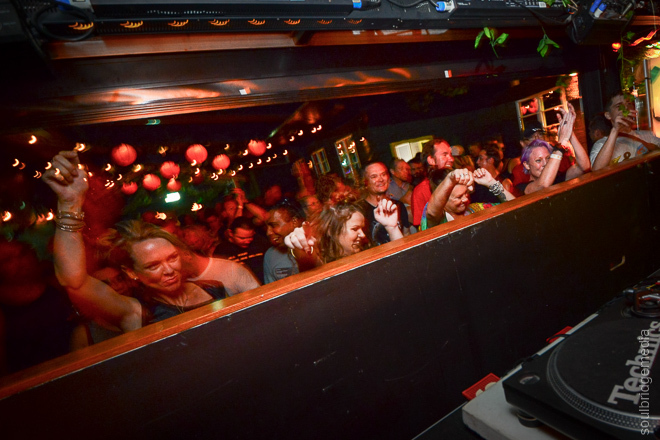 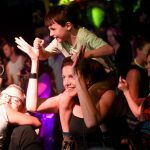 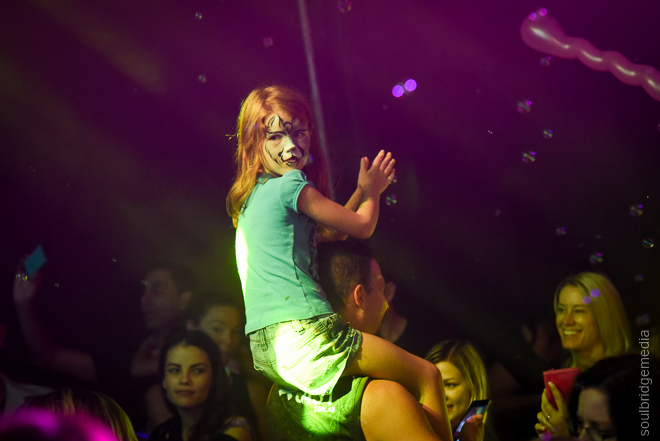 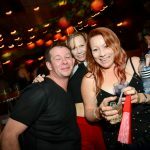 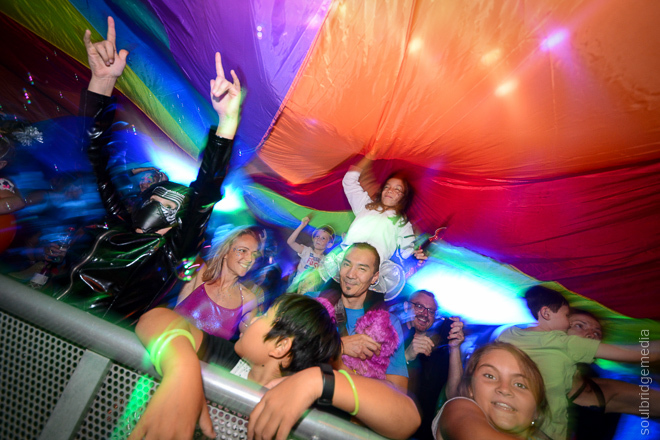 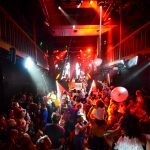 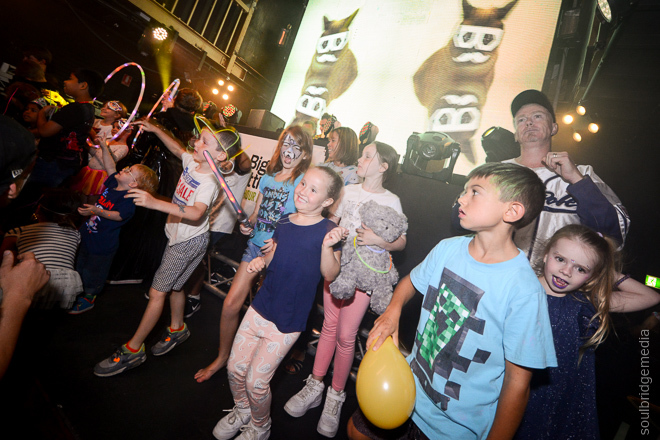 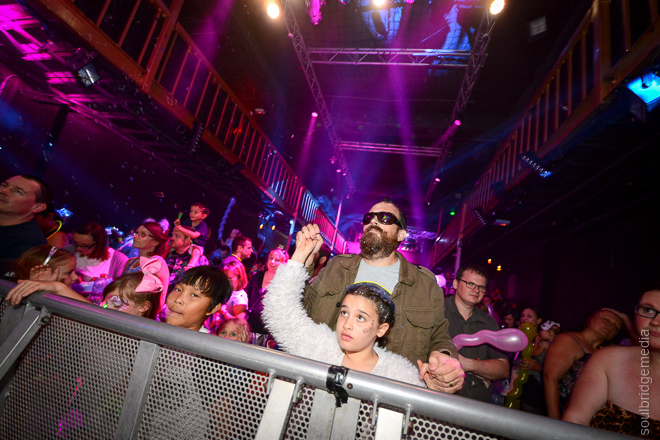 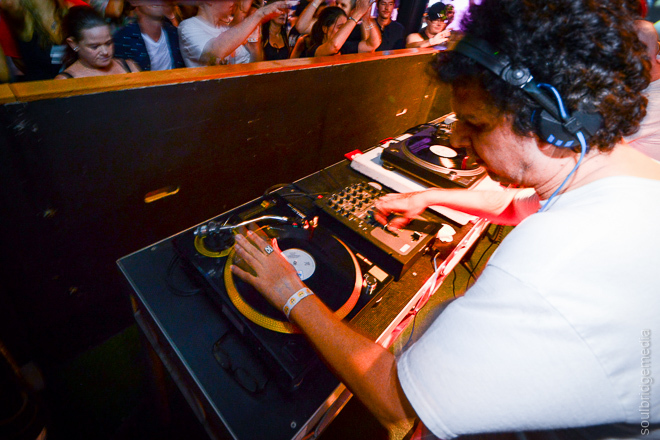 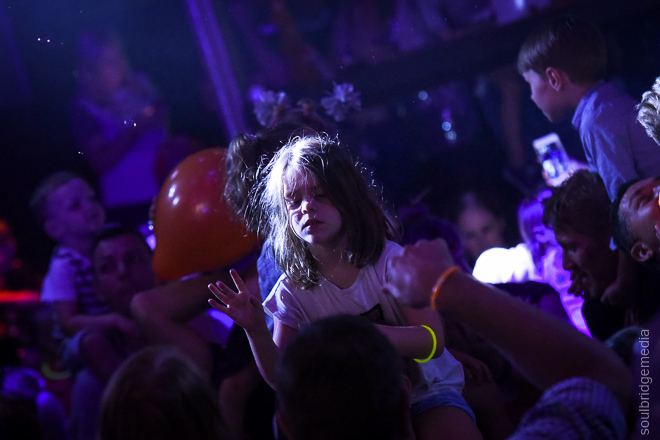 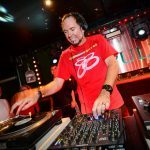 Big Fish Little Fish Family Rave events finally made their way to Brisbane with old school rave legends Binary Finary in tow. 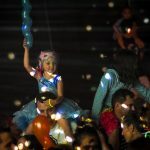 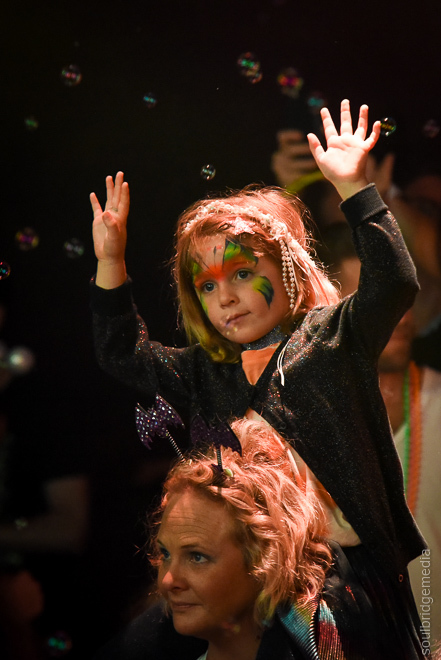 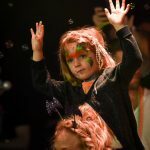 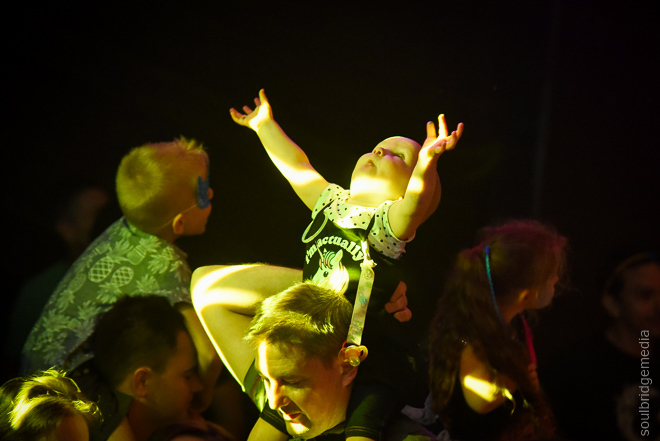 The event was complete with arts, craft, face painting and of course, lots of hands in the air dancing! 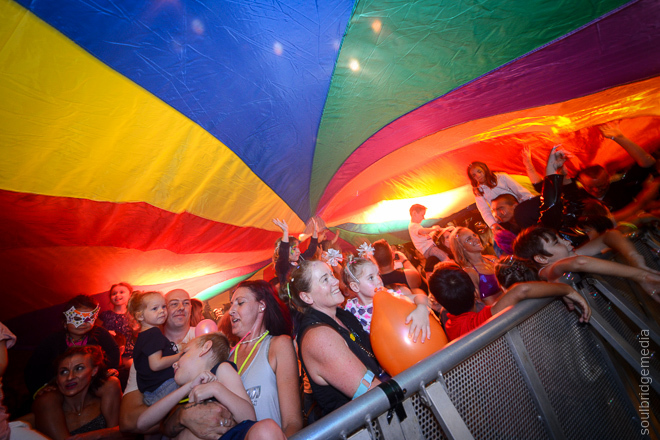 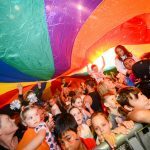 If you have kids that need to burn off some energy, we seriously recommend getting along to the next one! 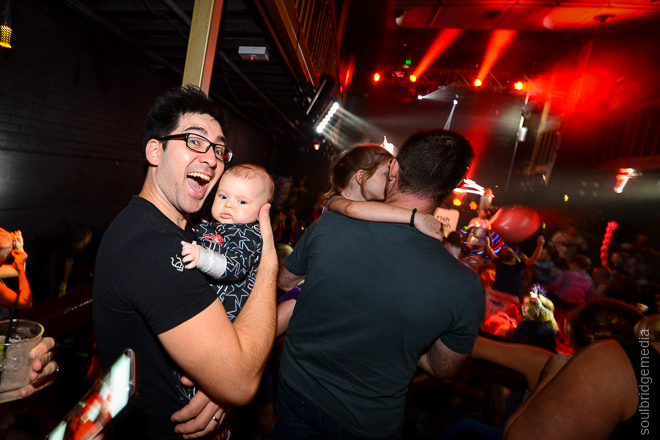 Smiles for miles and fun for everyone! 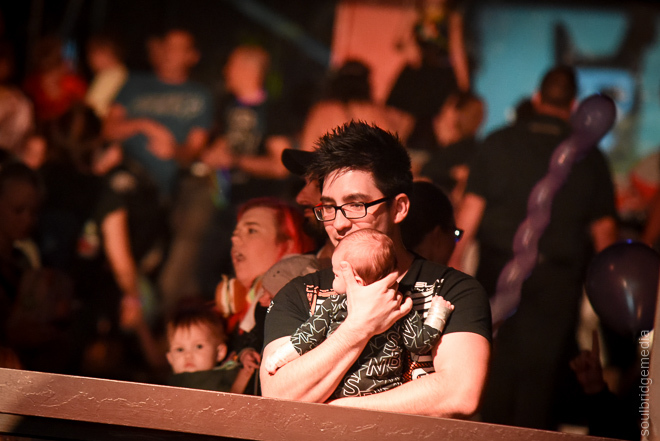 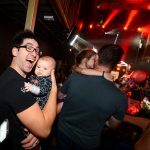 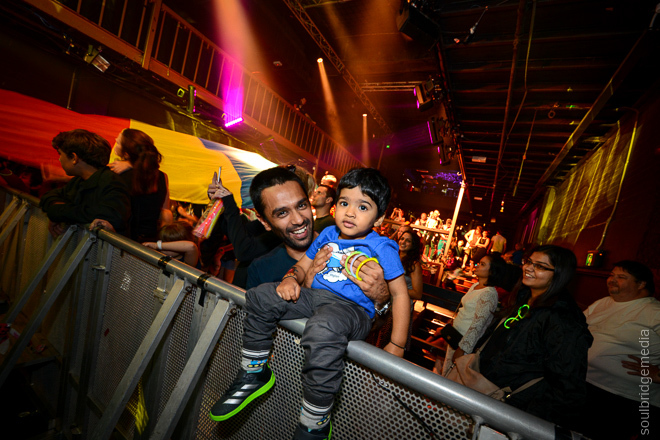 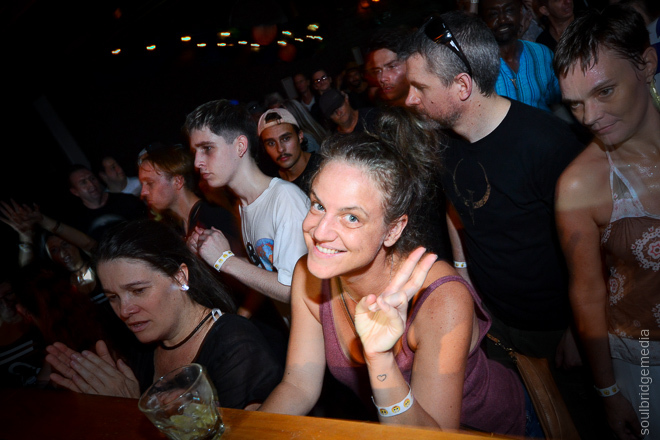 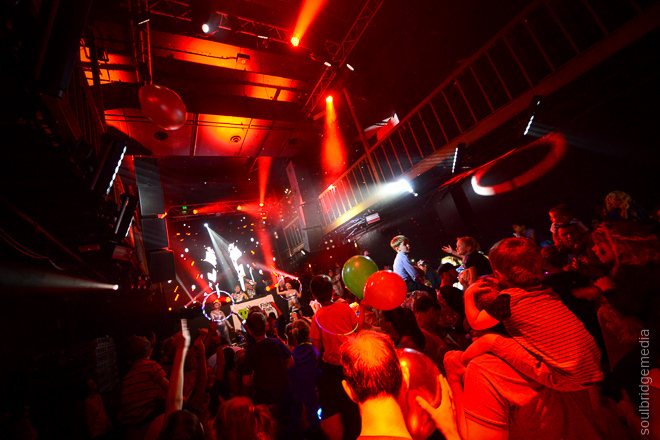 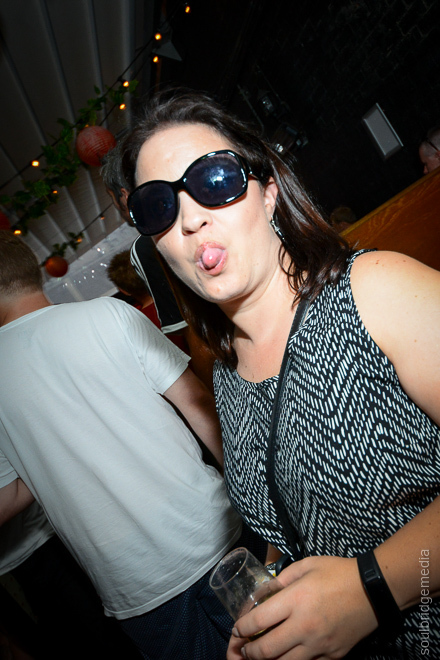 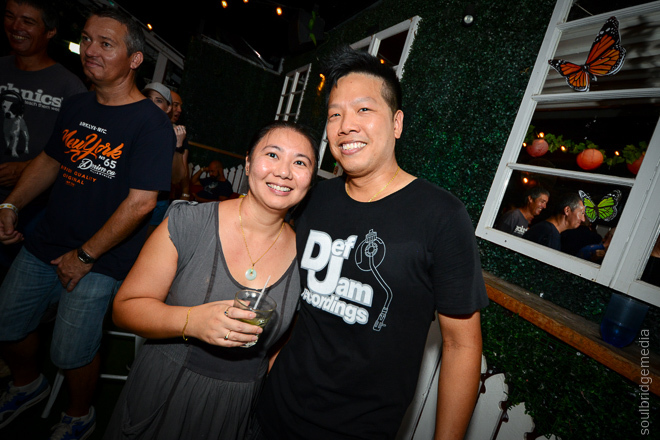 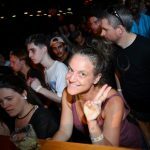 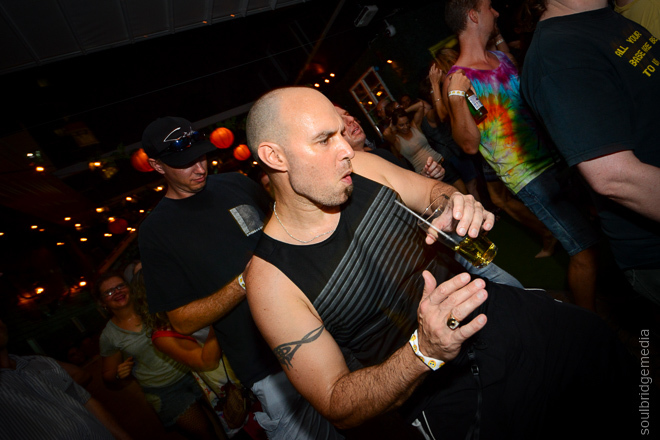 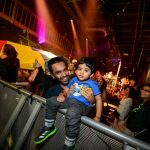 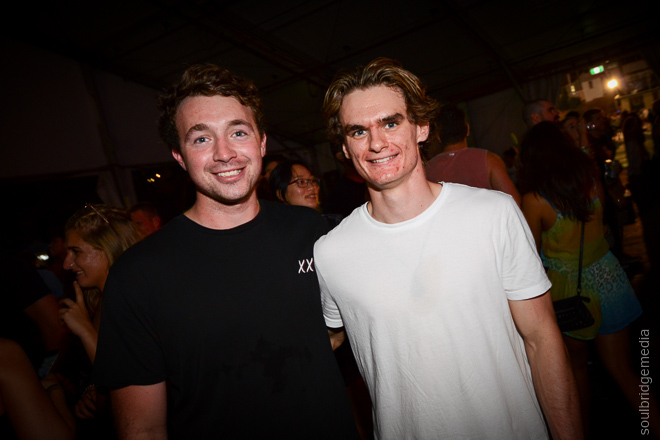 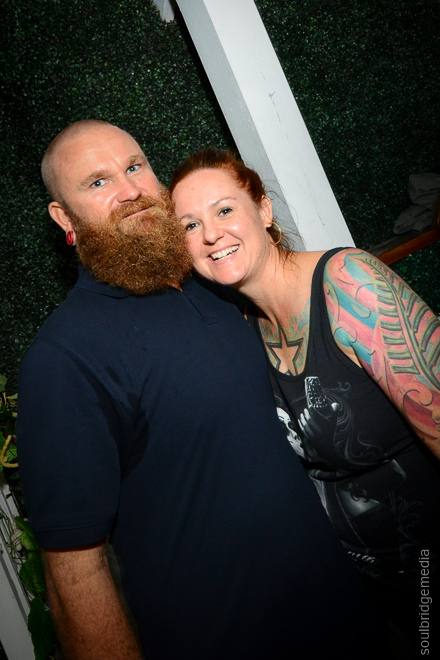 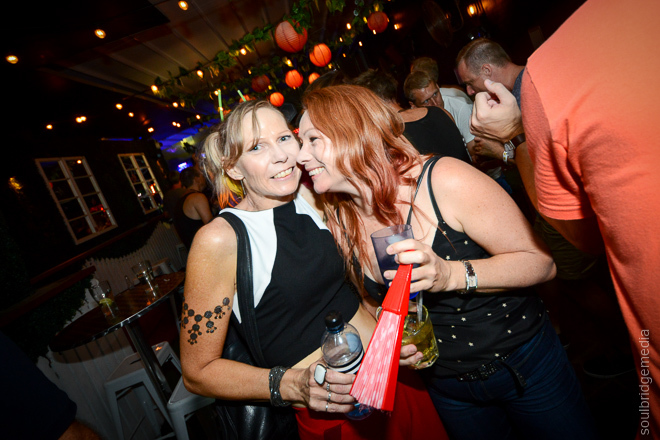 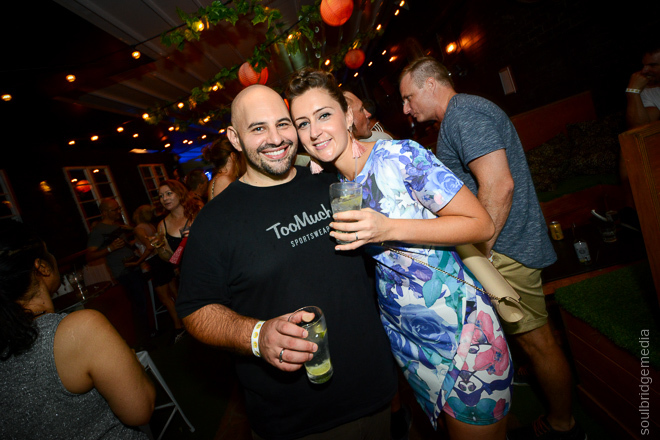 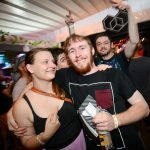 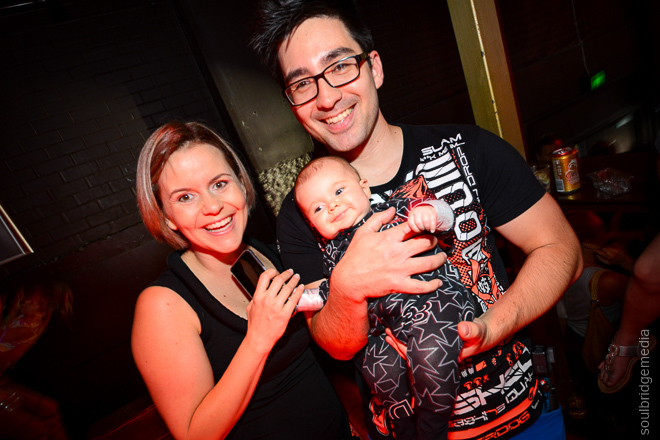 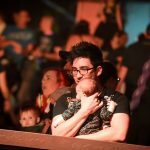 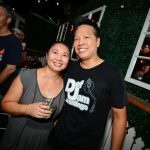 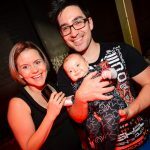 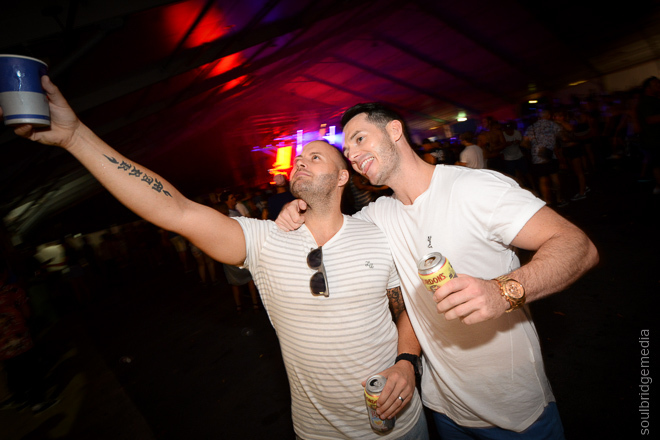 Check out the bumper gallery with social shots below! 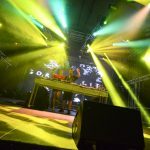 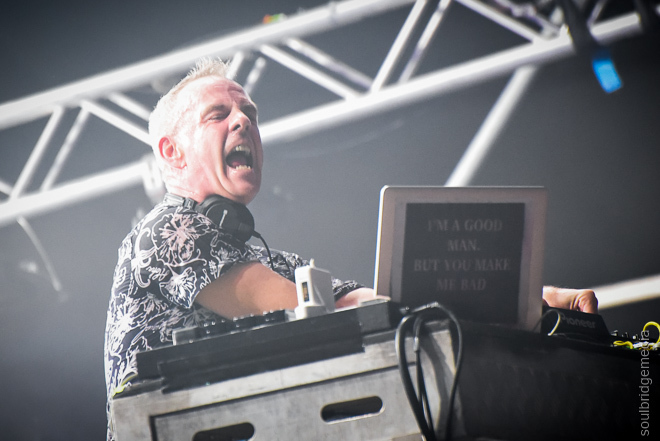 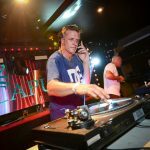 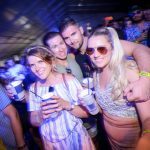 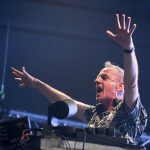 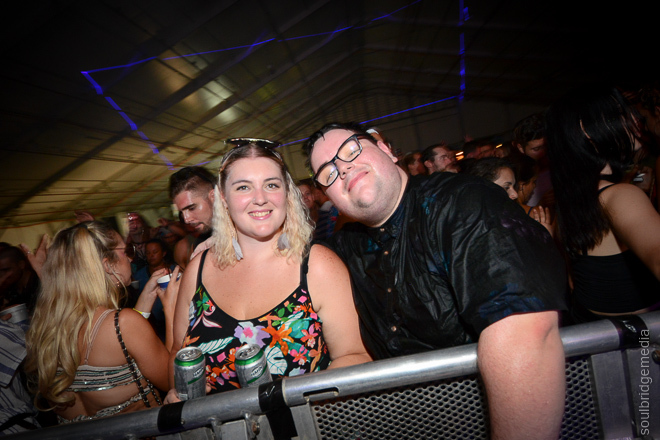 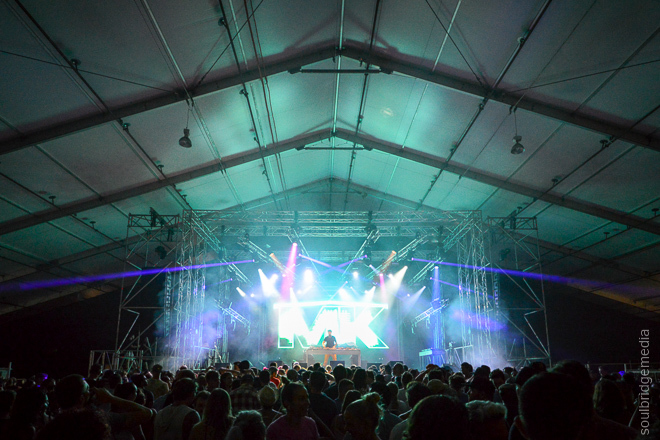 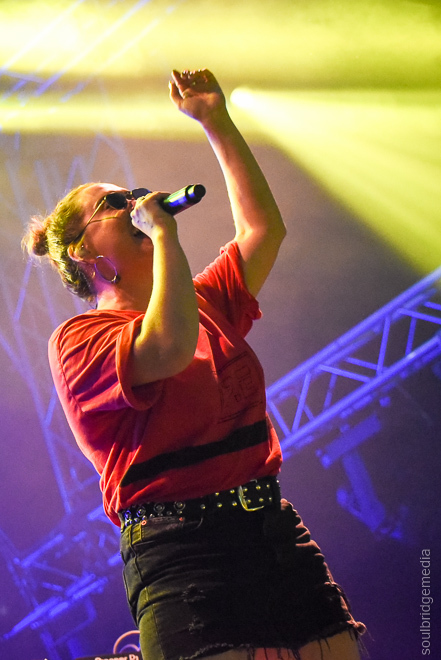 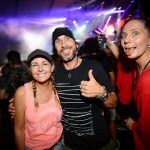 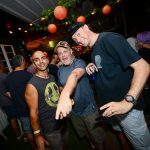 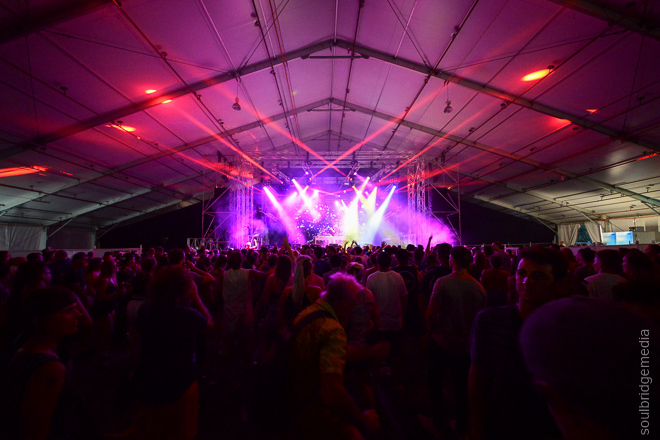 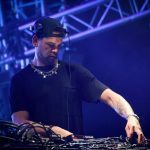 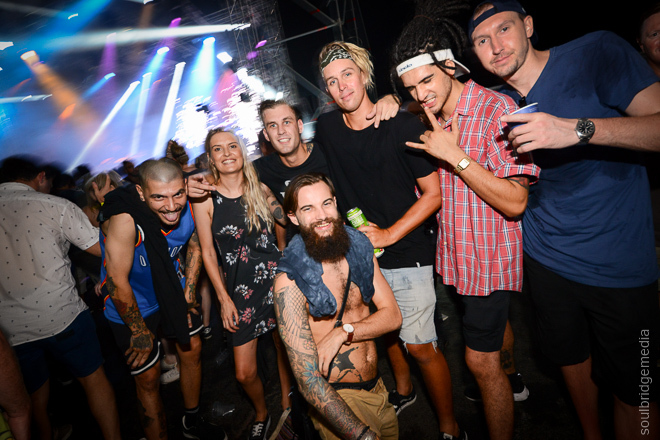 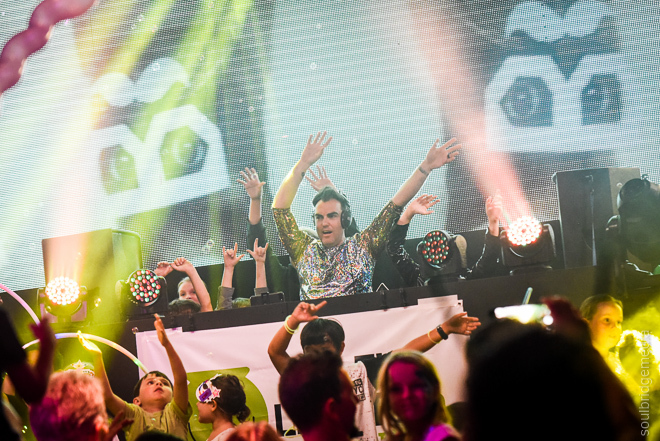 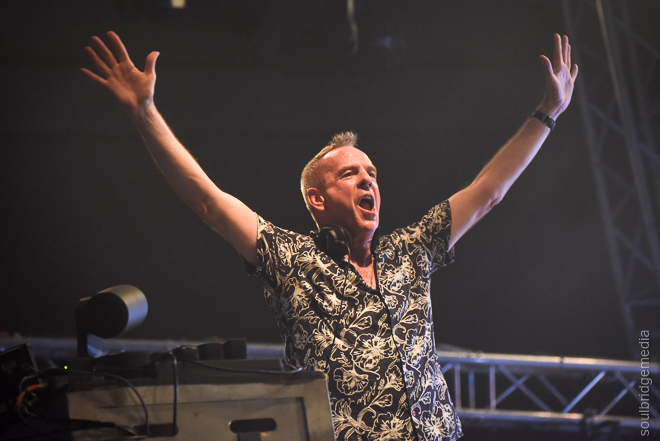 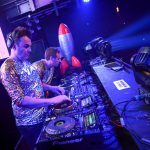 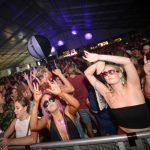 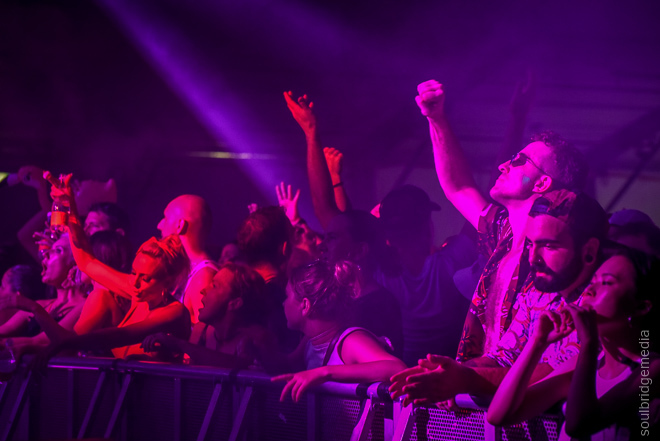 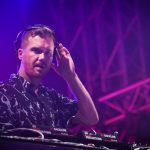 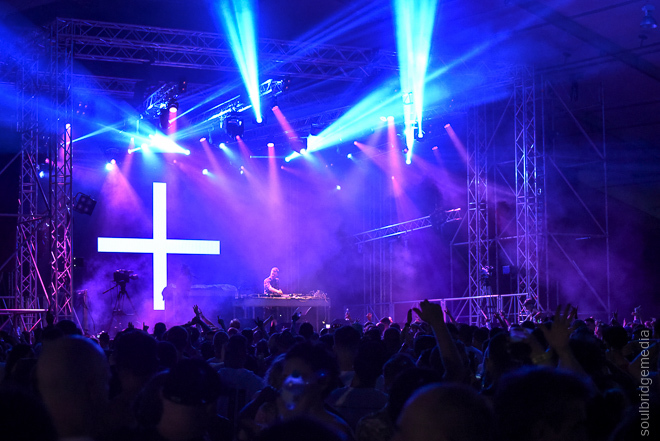 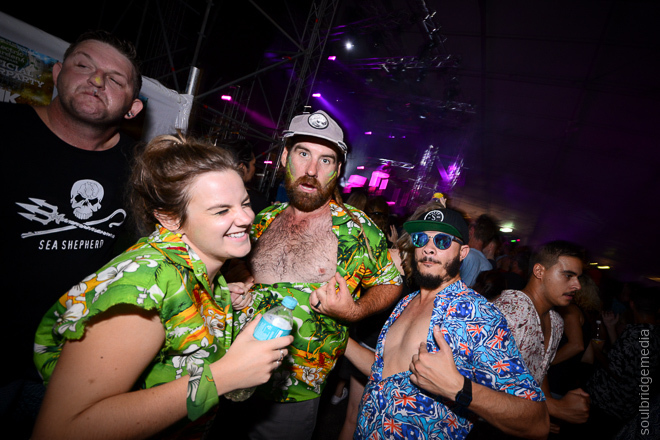 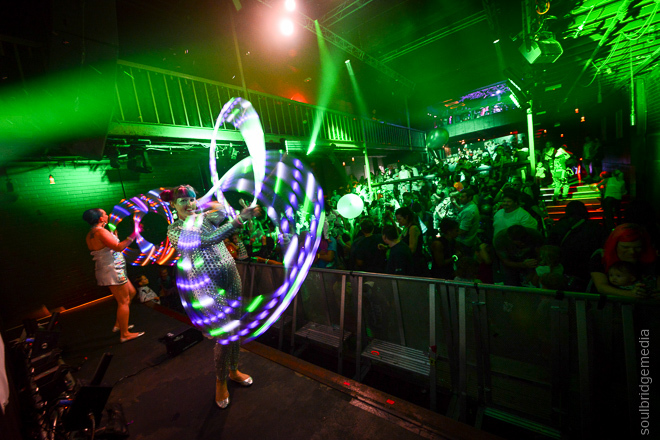 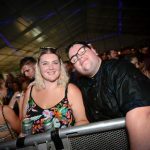 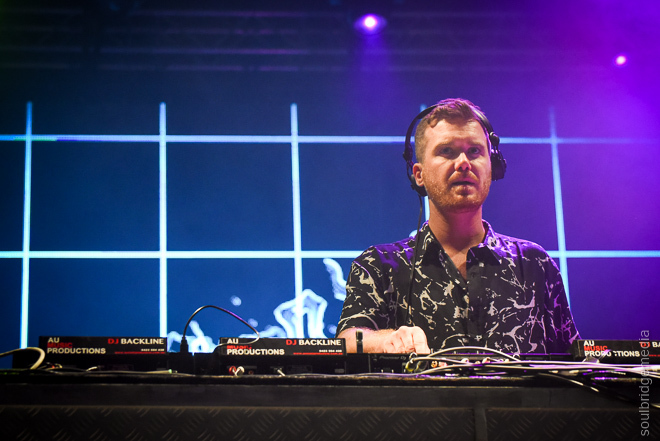 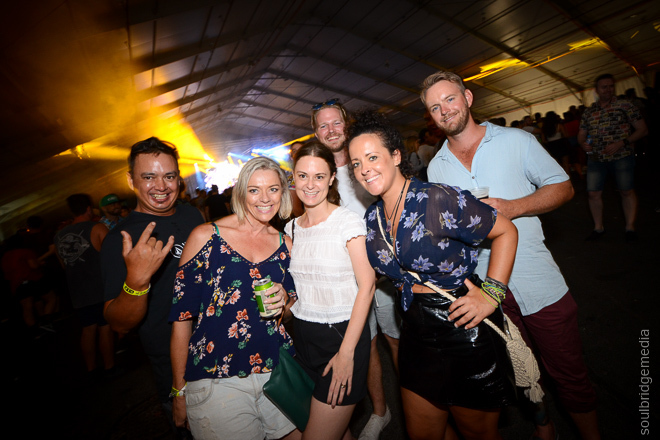 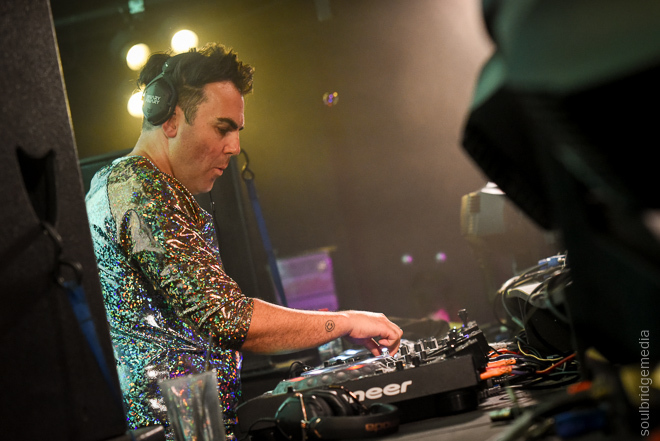 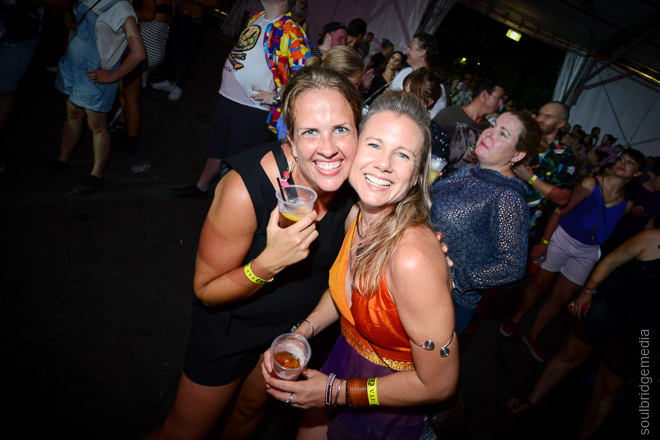 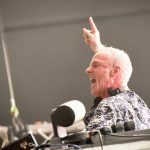 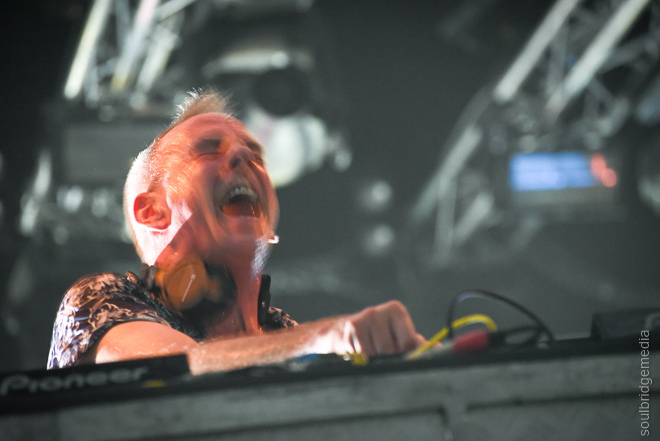 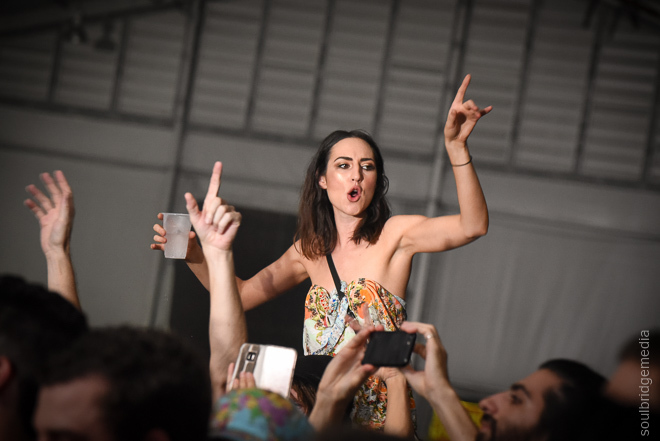 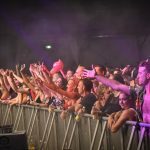 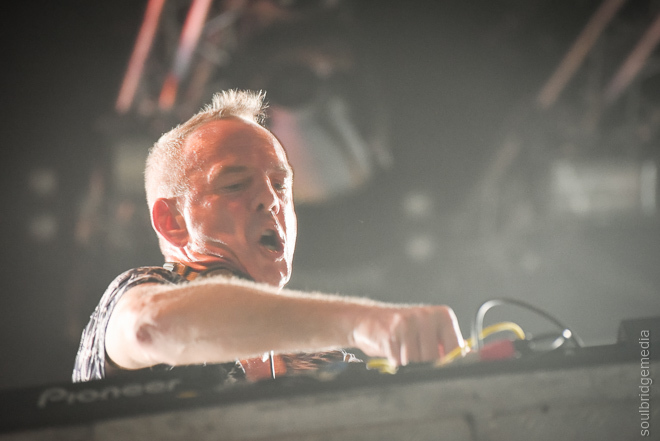 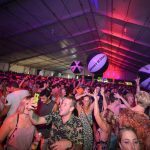 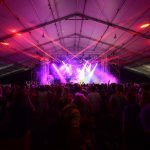 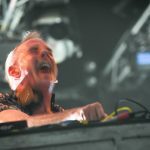 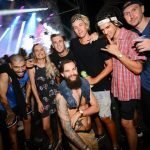 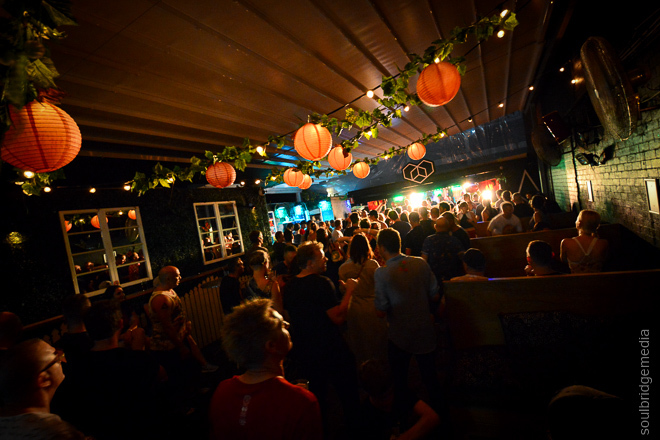 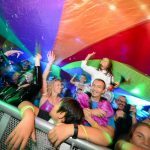 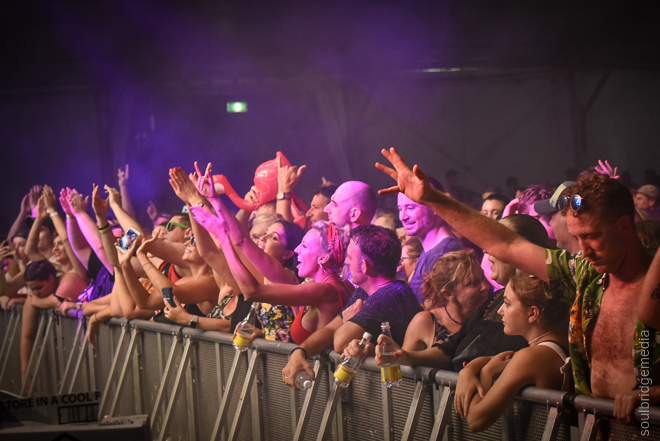 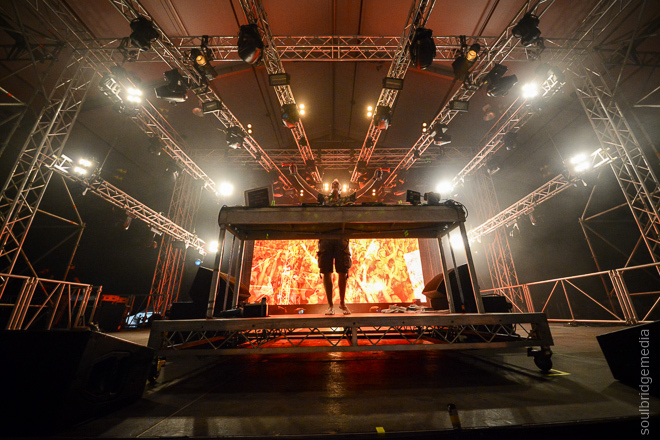 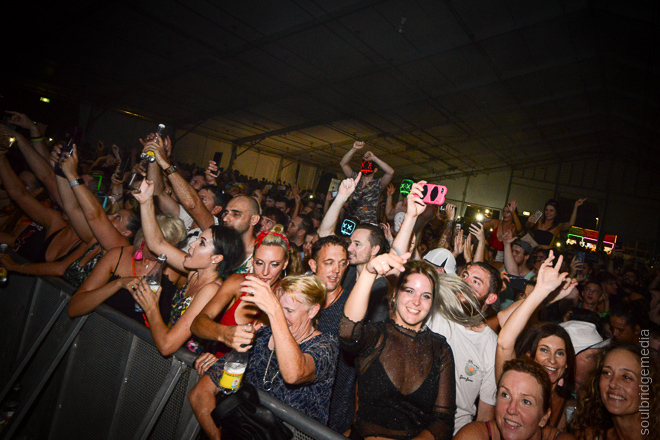 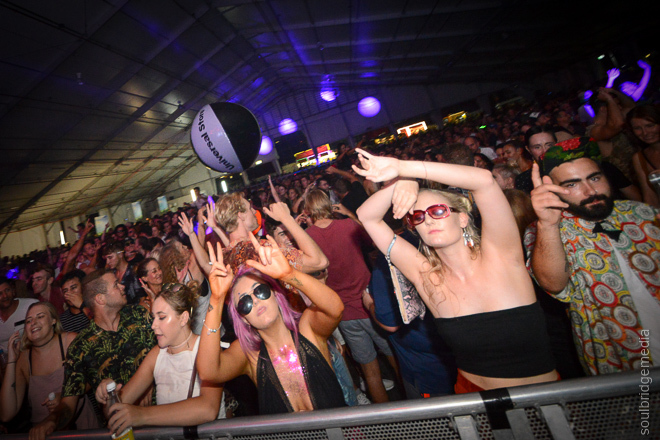 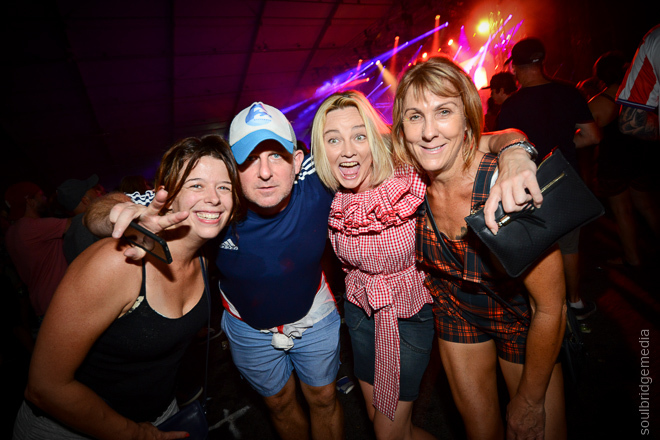 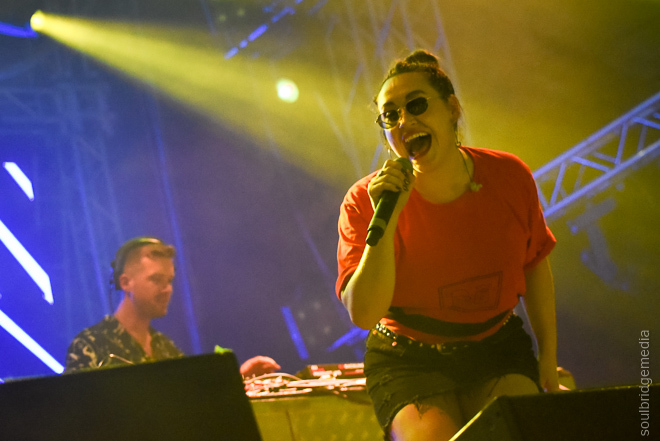 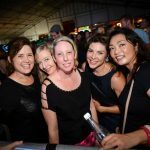 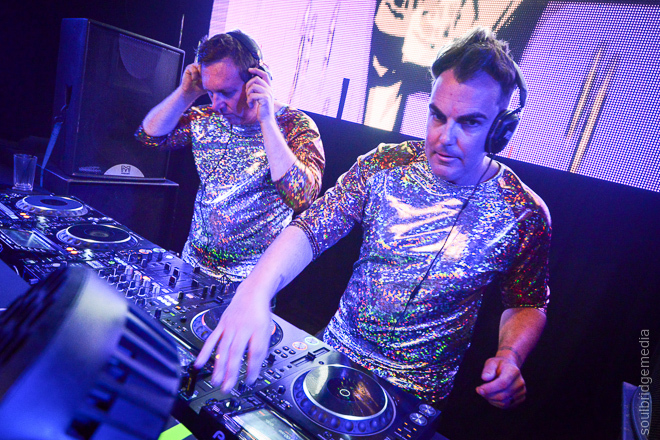 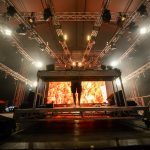 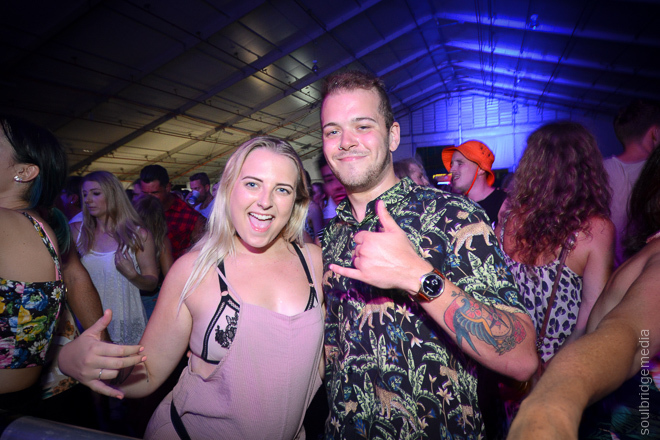 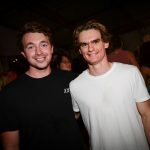 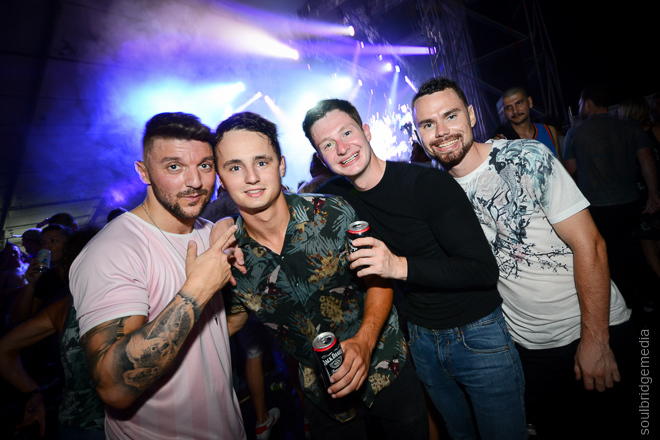 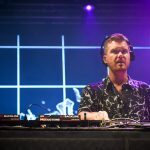 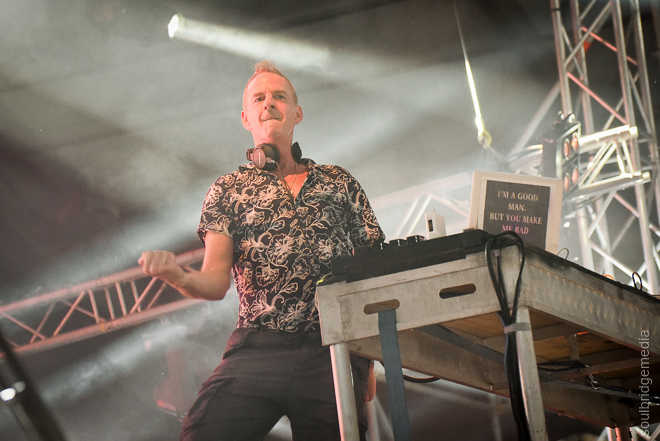 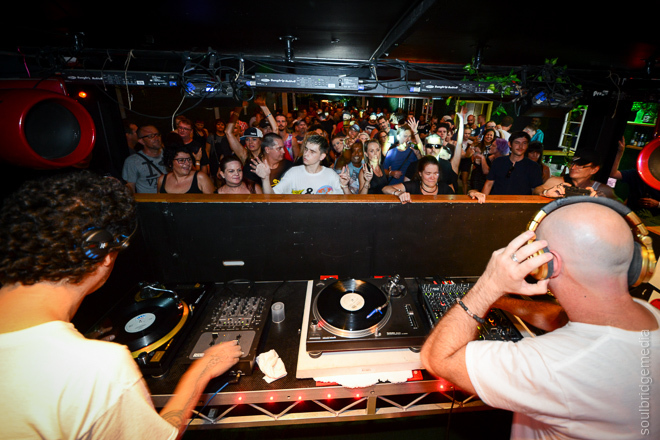 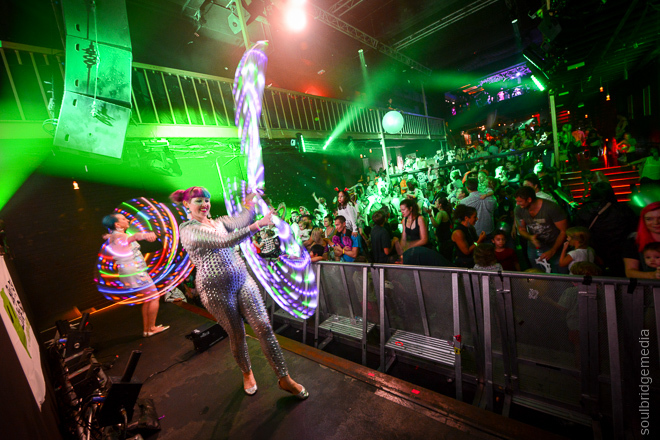 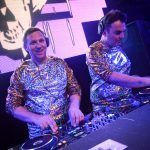 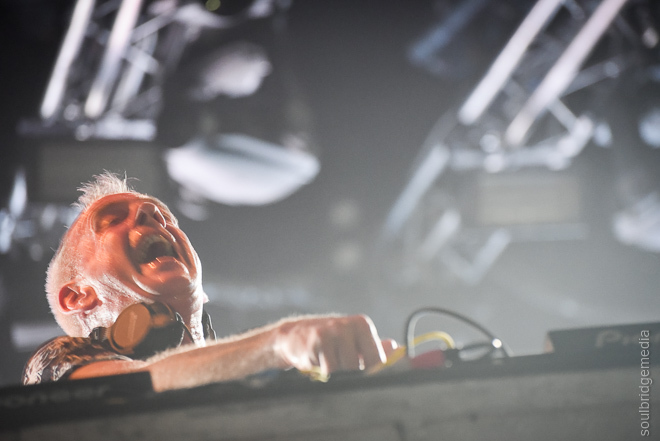 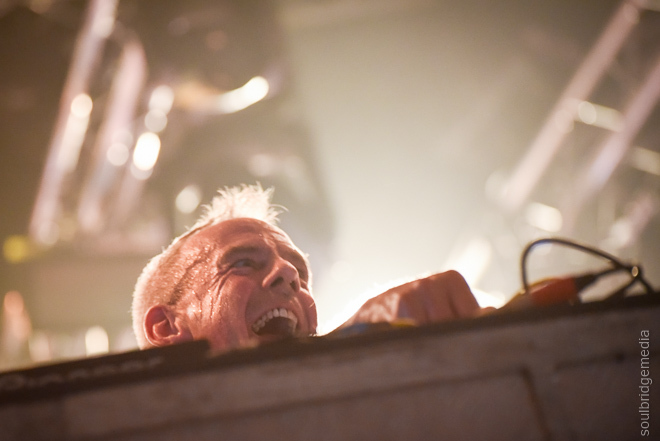 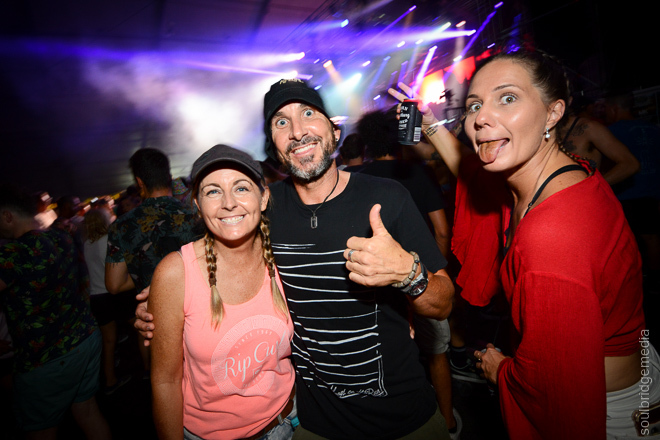 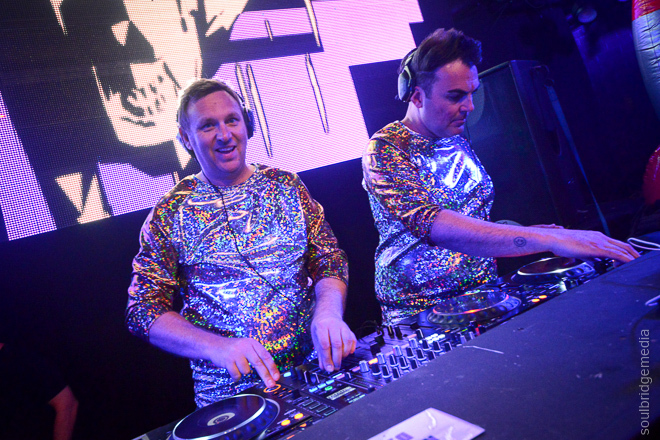 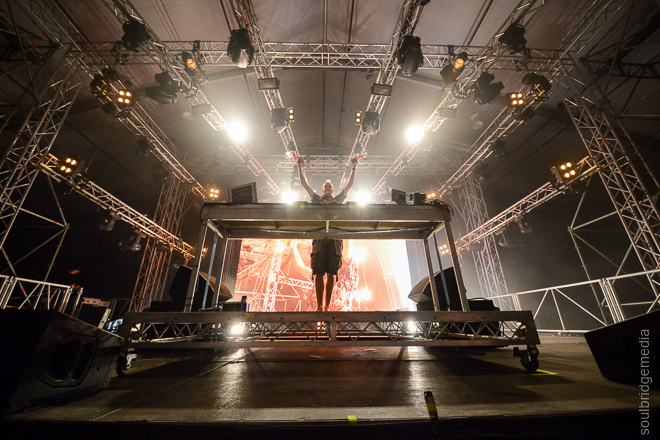 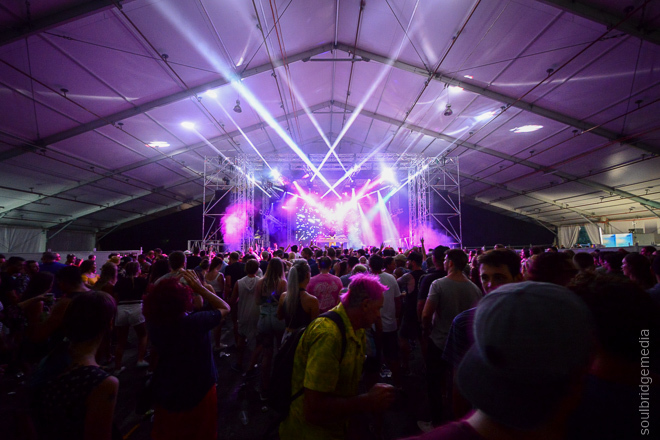 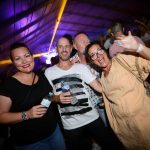 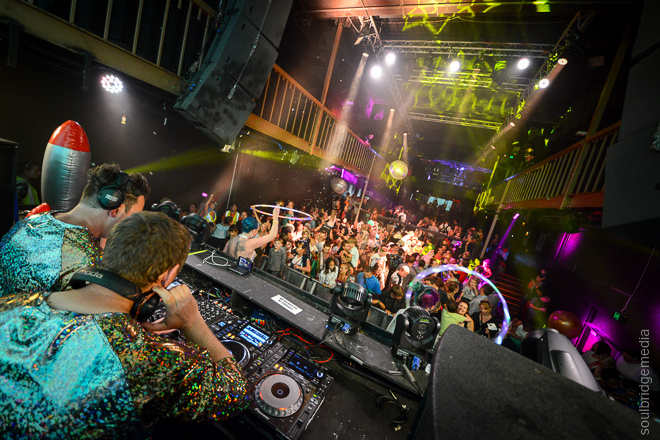 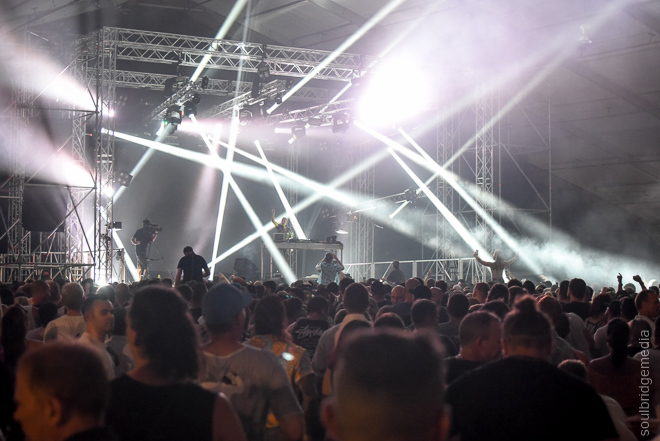 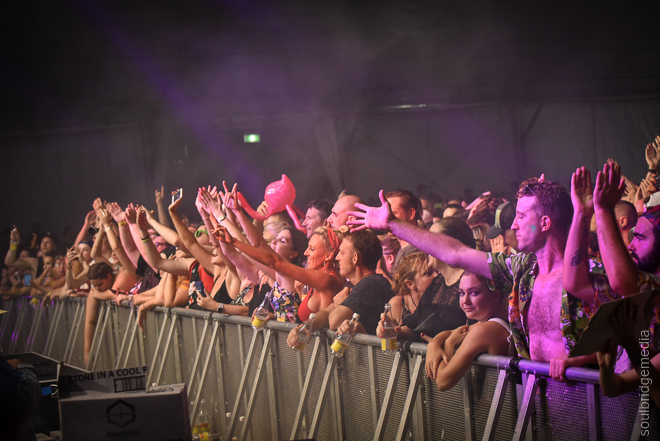 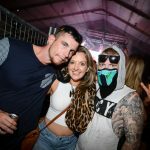 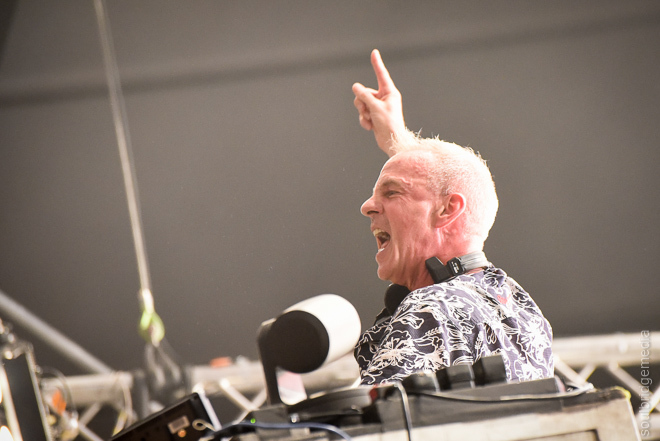 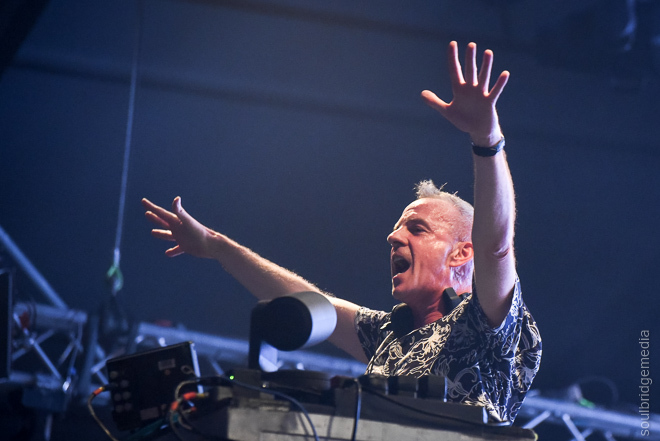 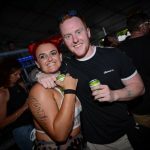 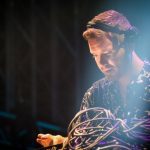 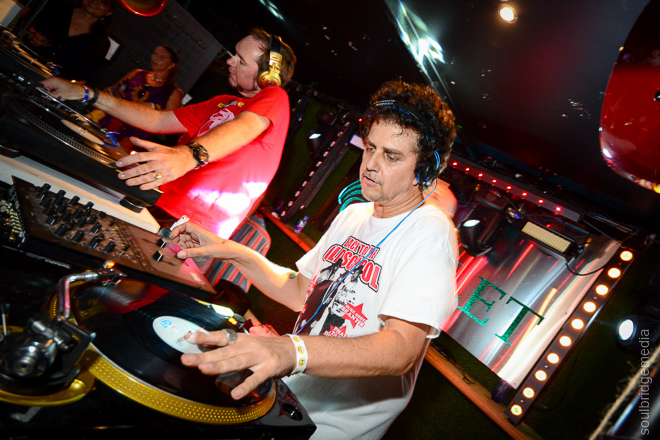 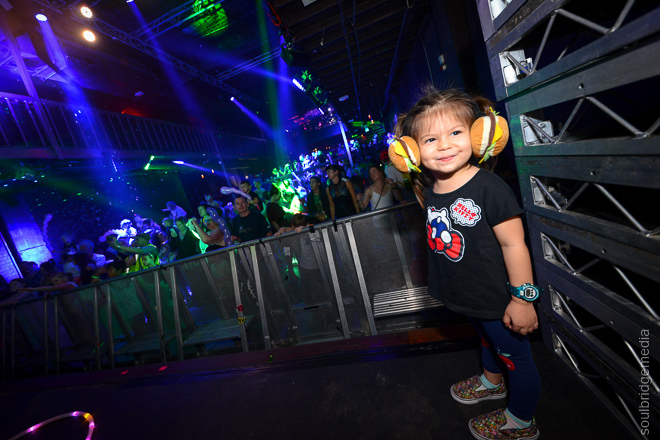 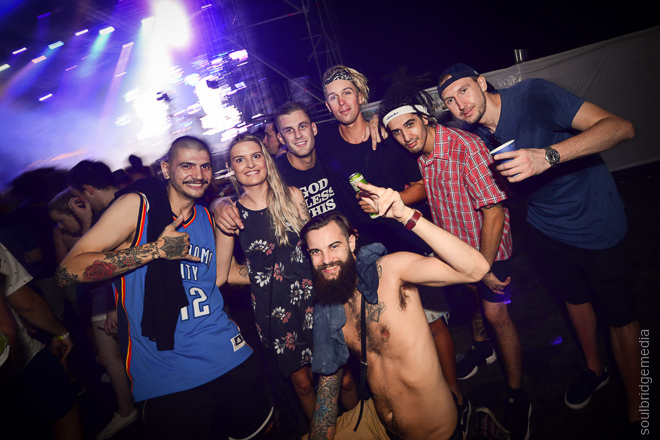 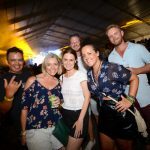 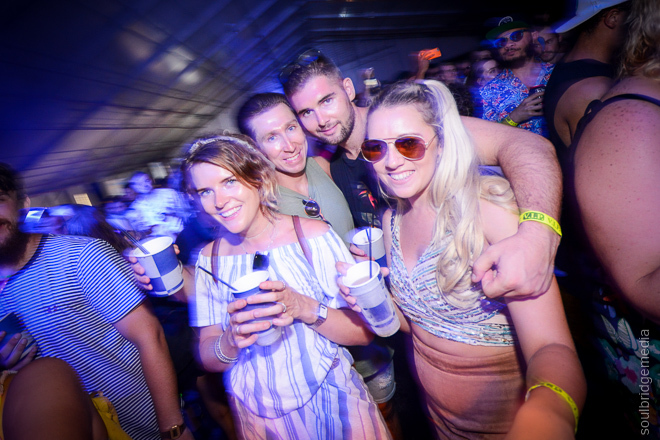 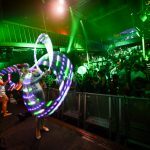 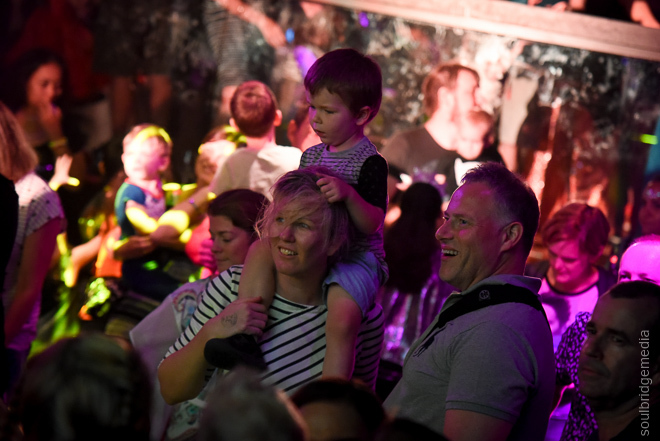 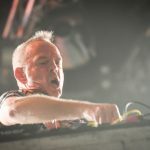 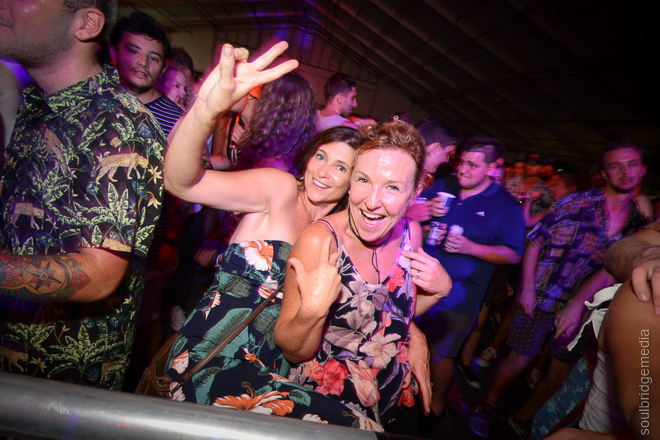 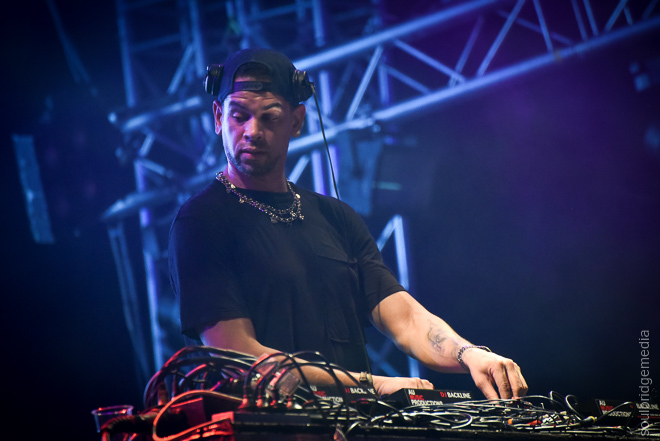 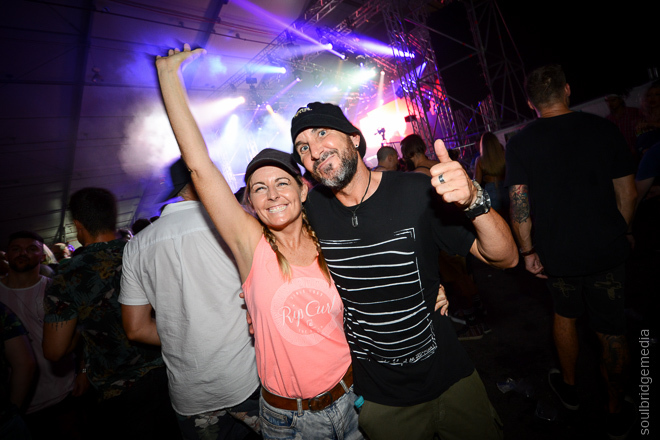 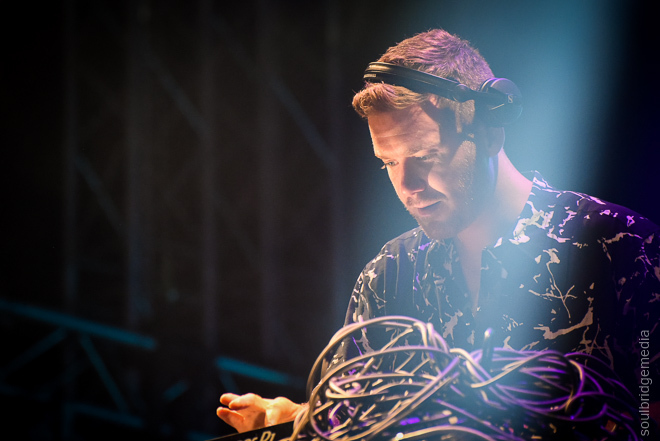 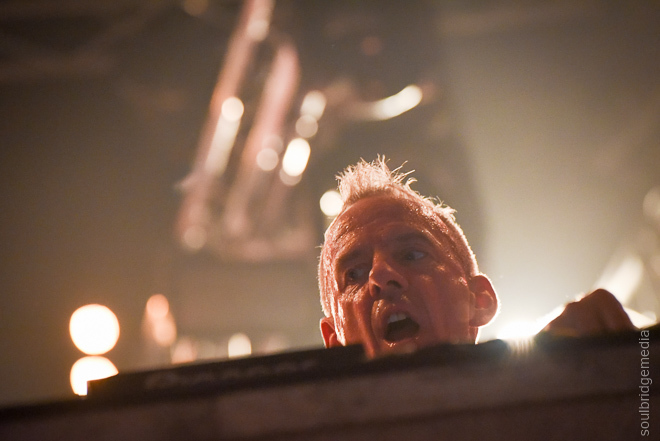 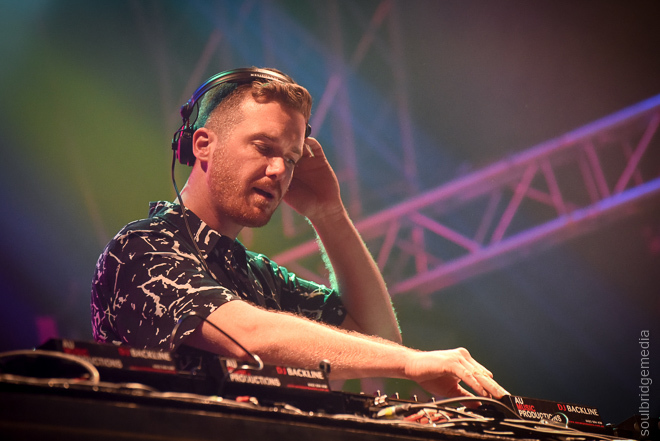 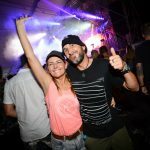 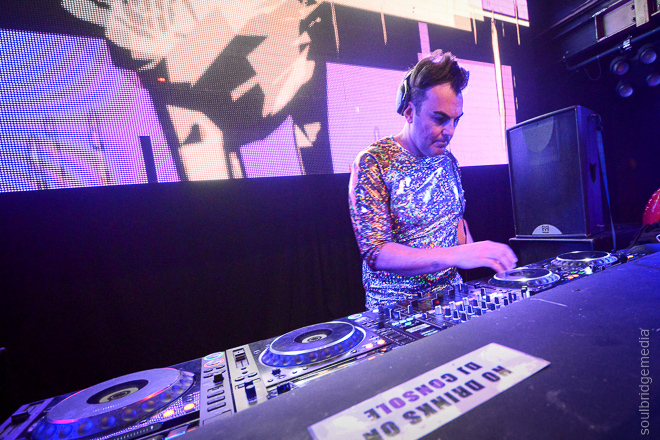 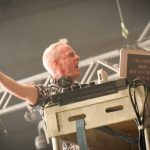 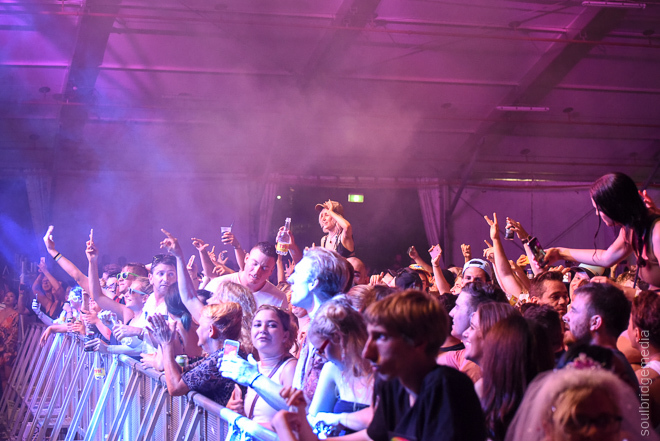 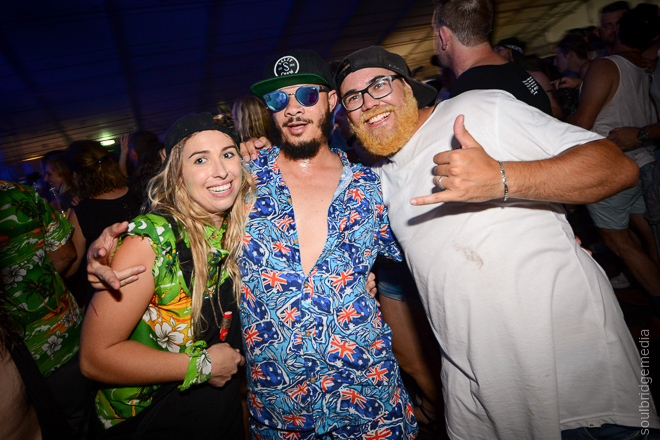 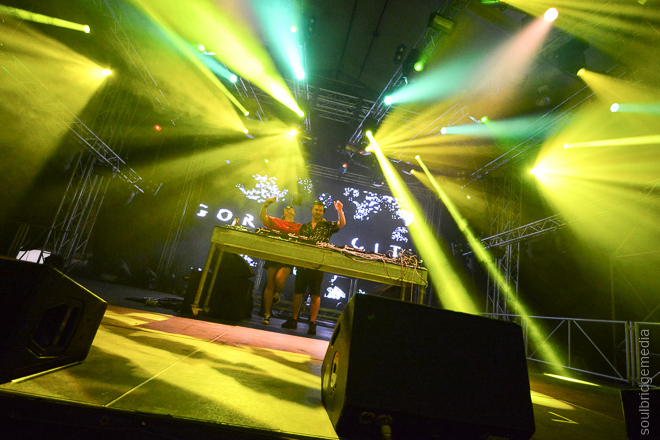 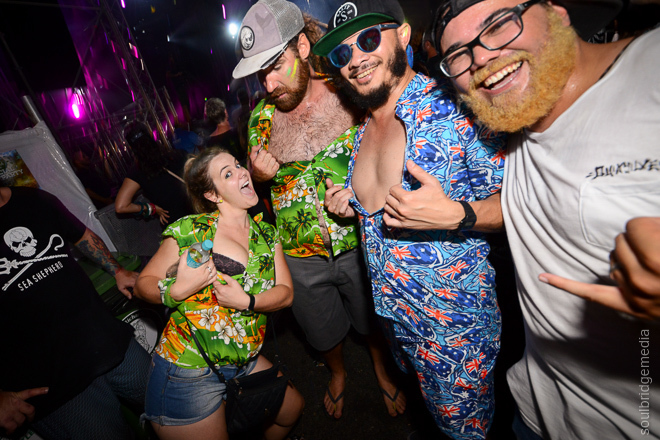 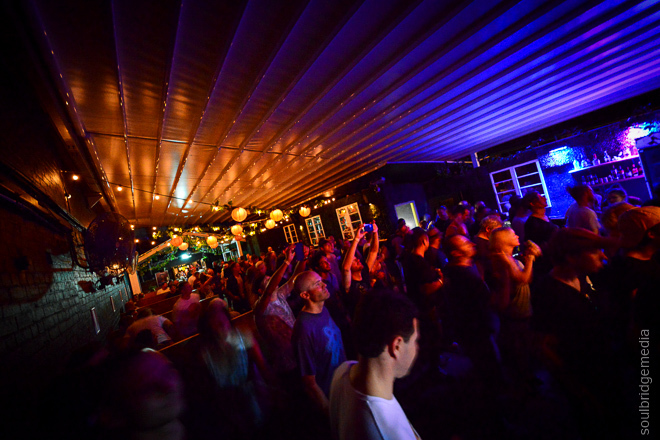 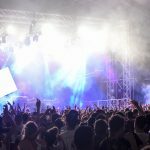 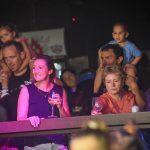 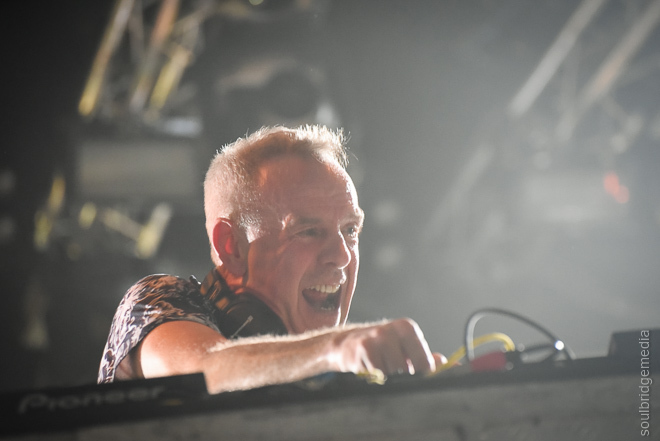 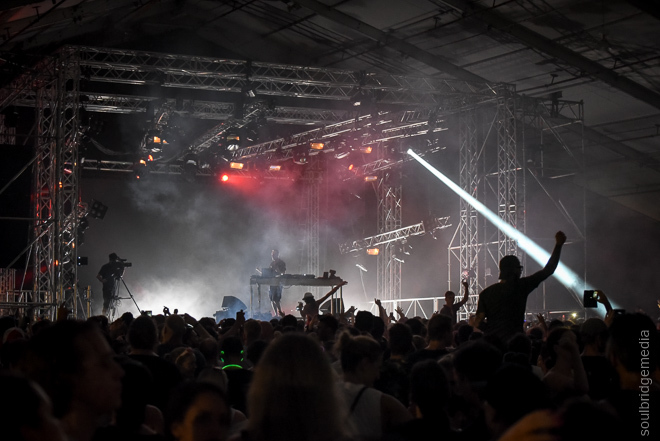 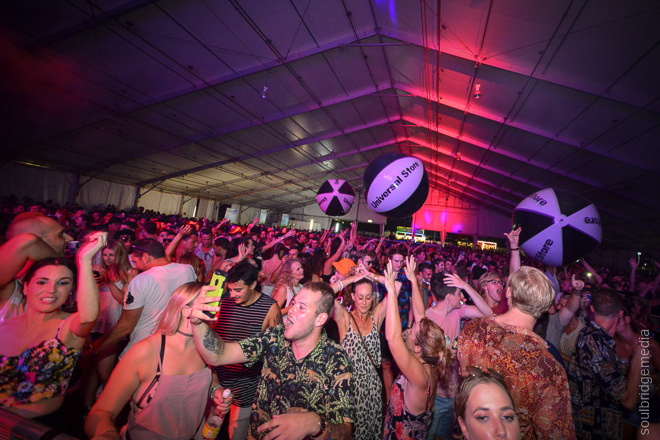 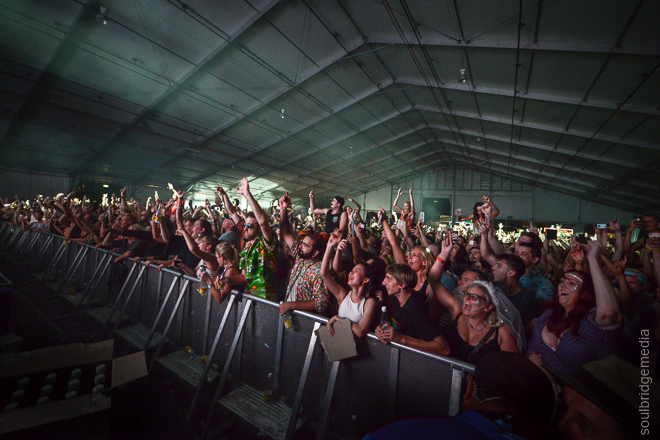 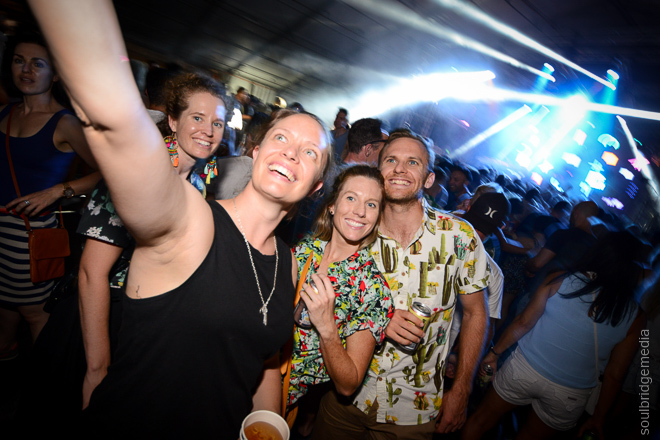 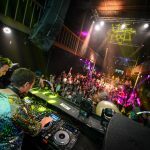 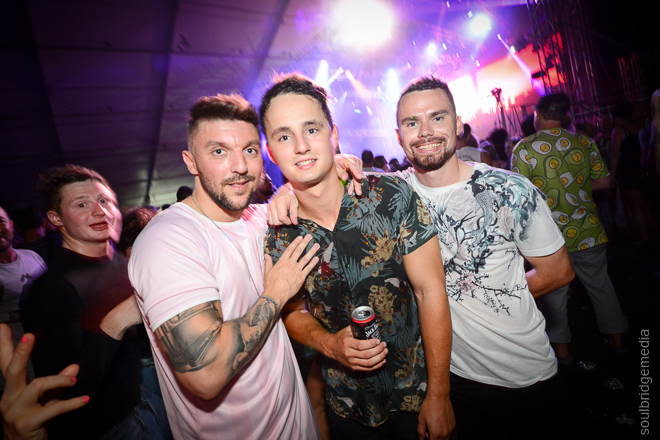 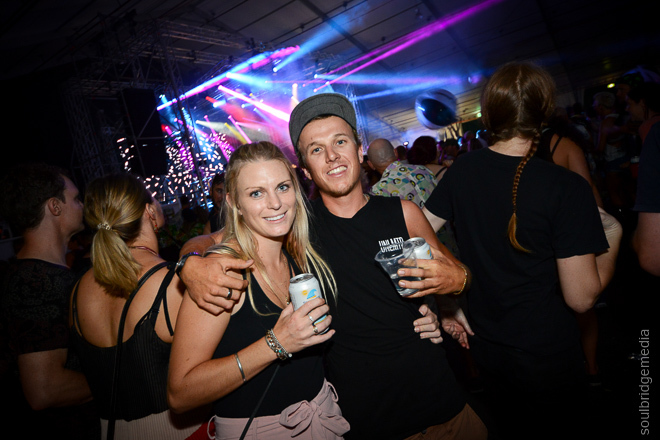 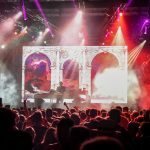 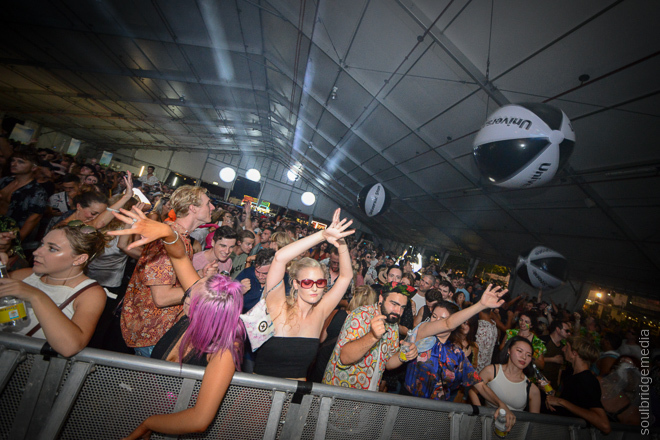 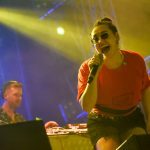 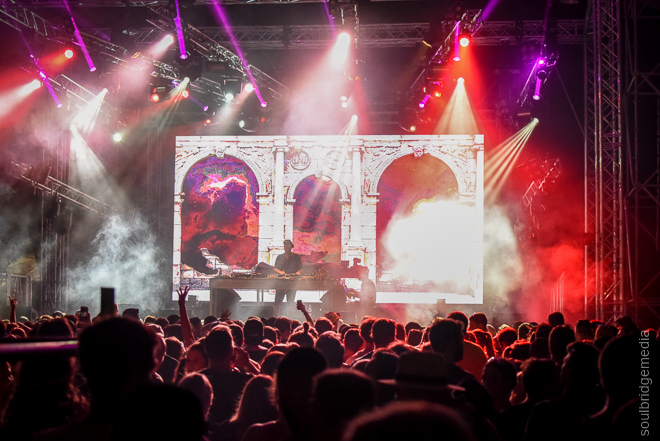 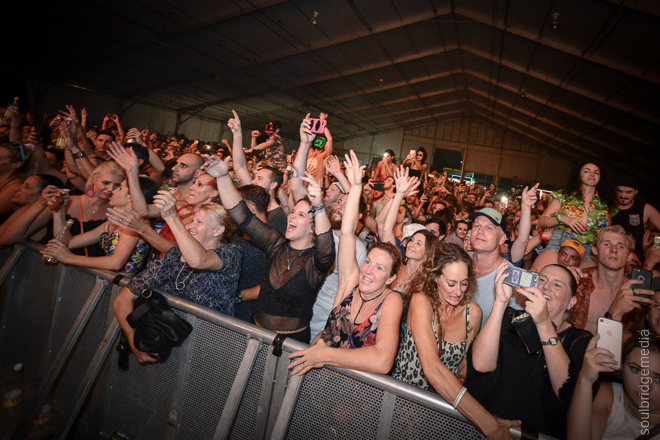 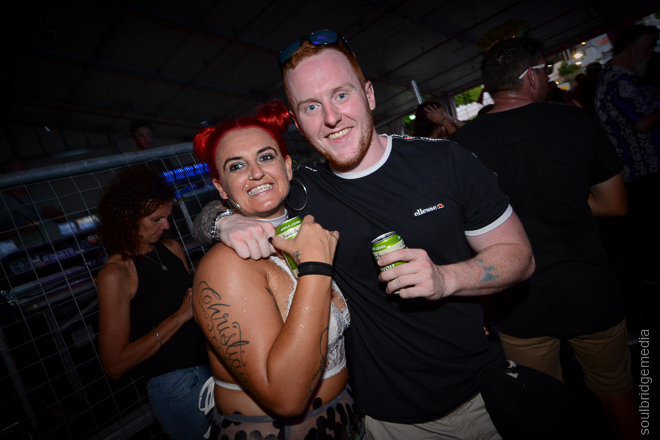 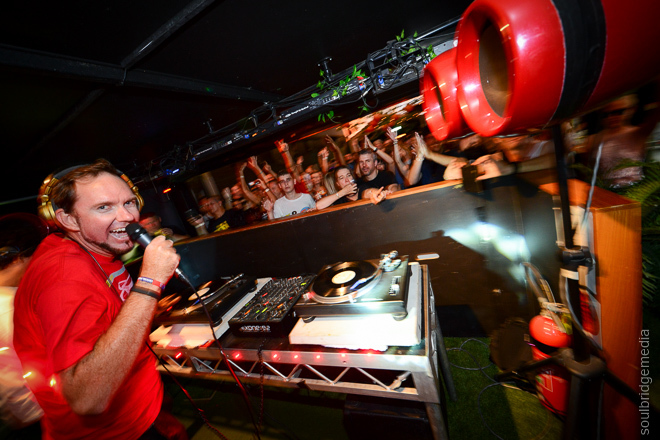 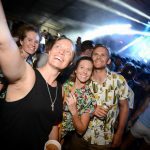 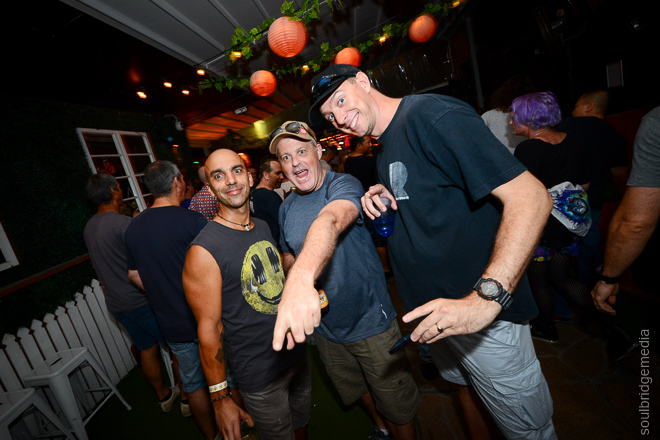 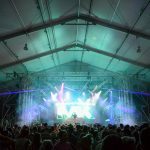 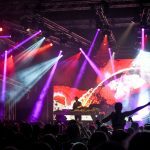 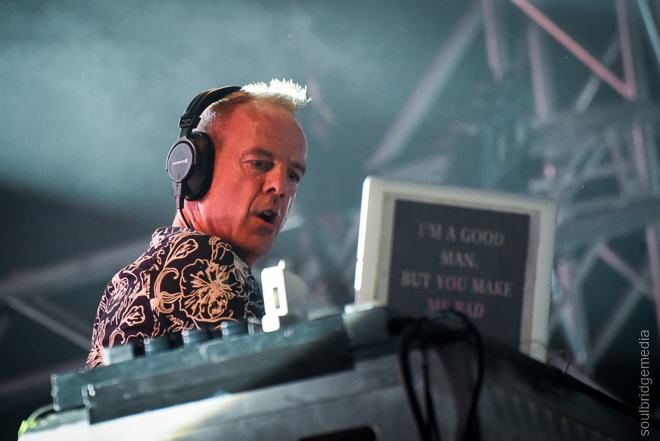 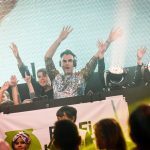 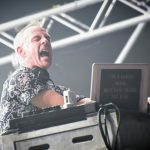 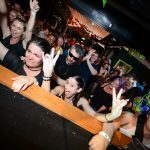 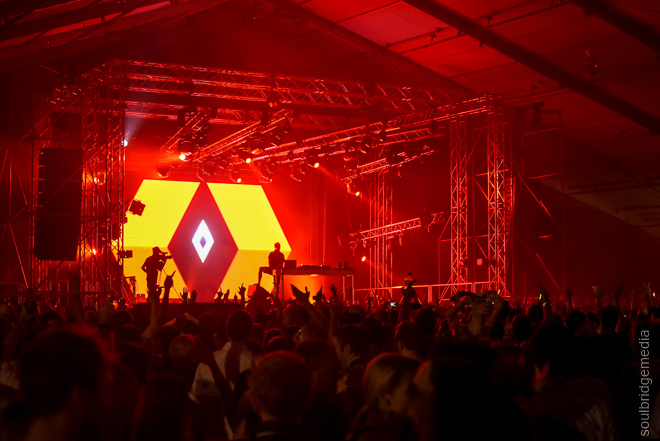 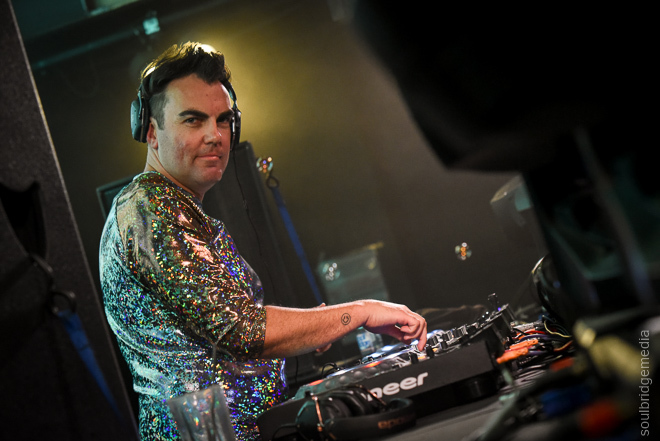 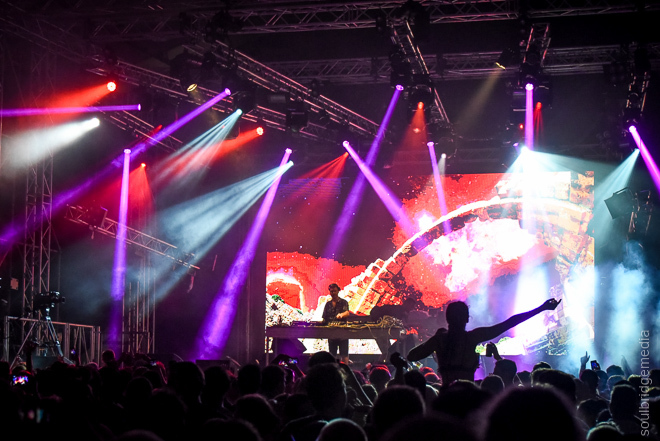 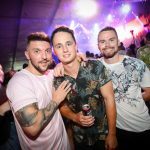 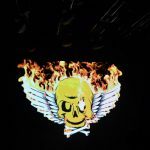 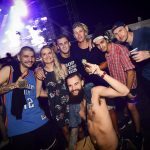 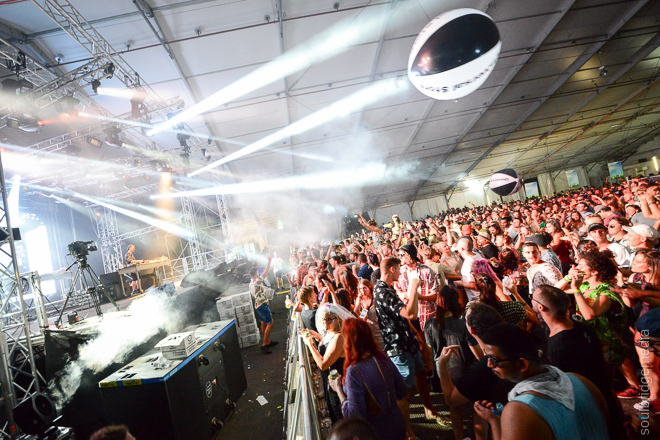 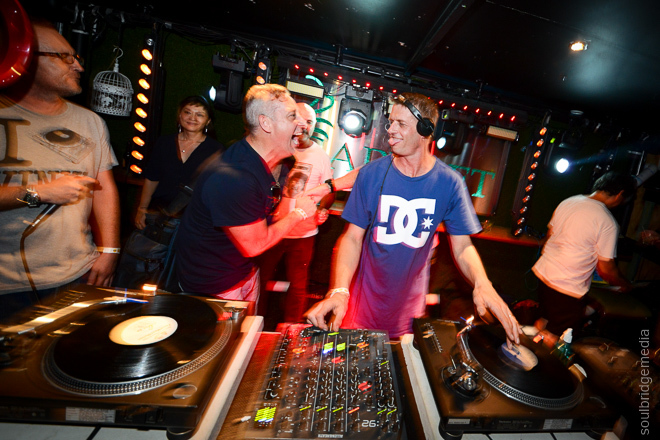 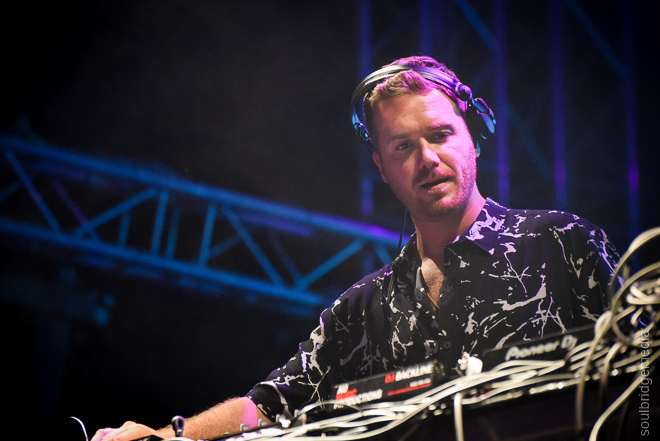 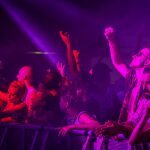 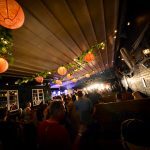 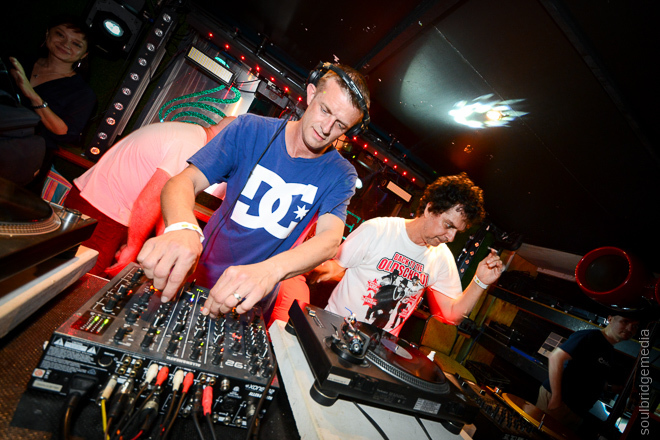 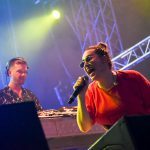 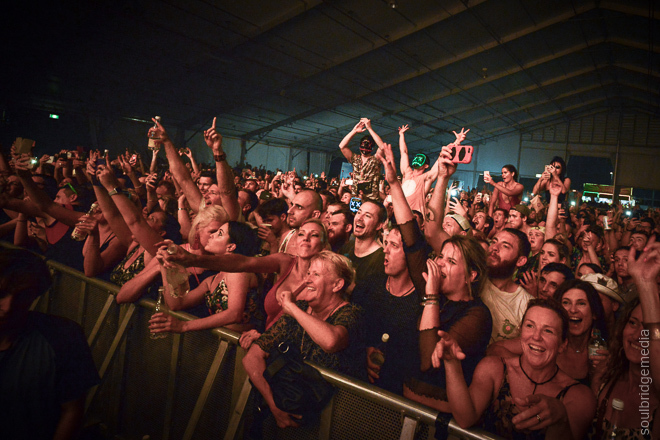 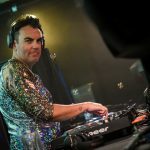 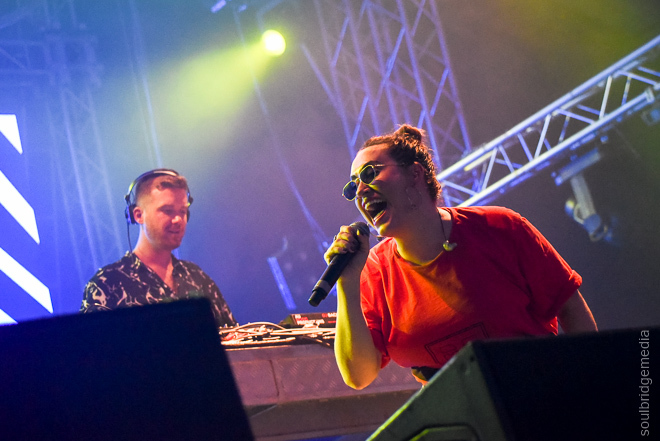 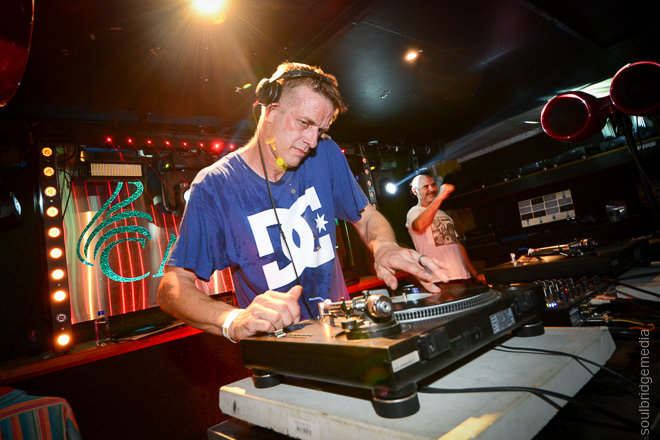 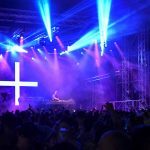 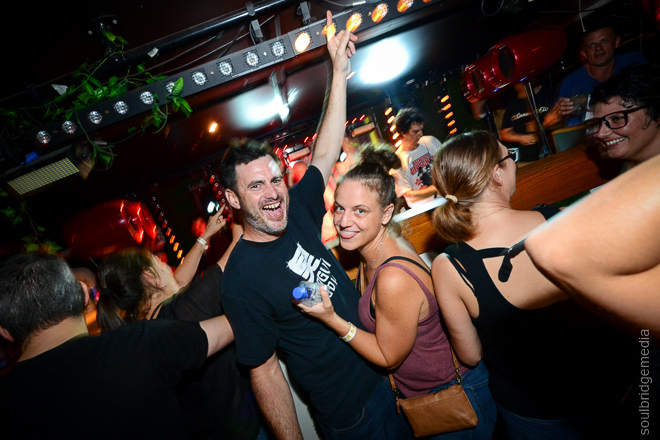 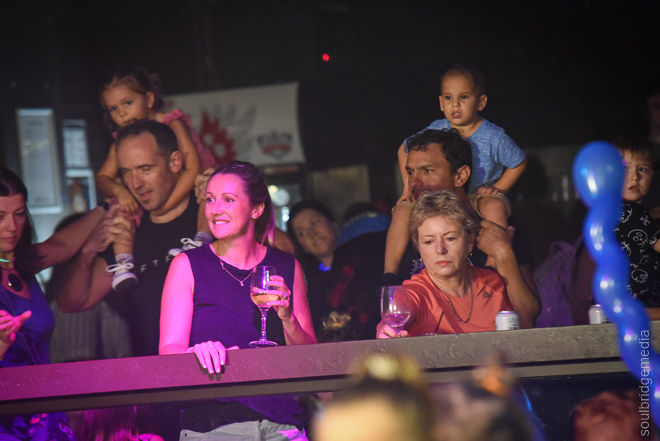 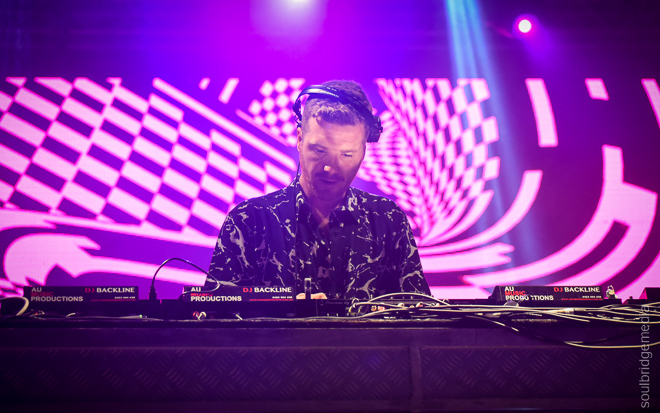 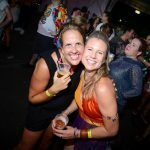 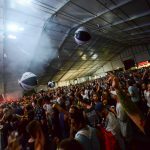 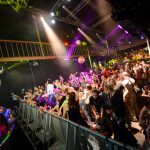 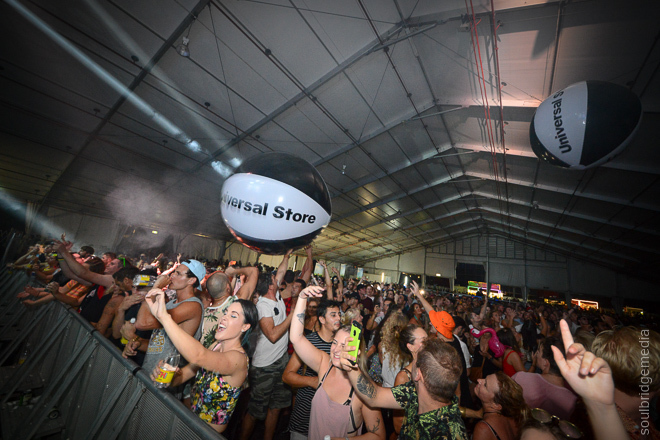 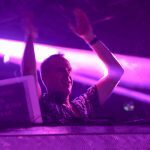 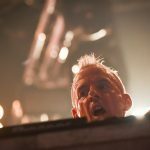 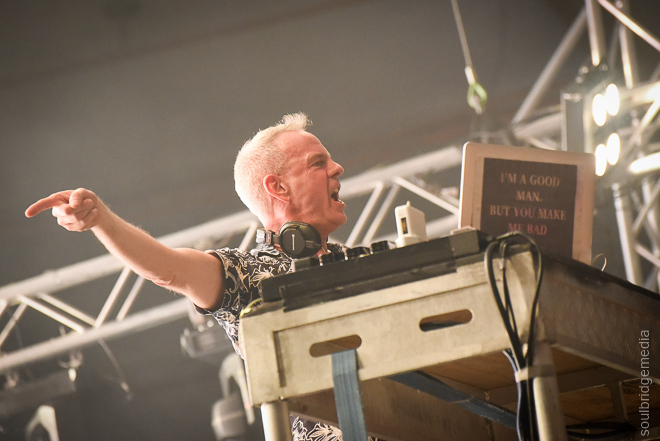 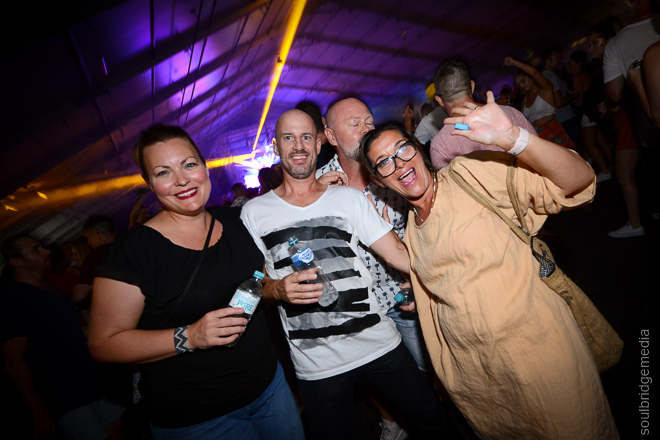 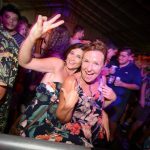 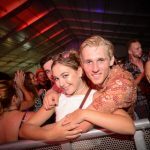 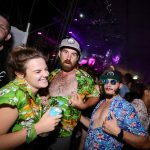 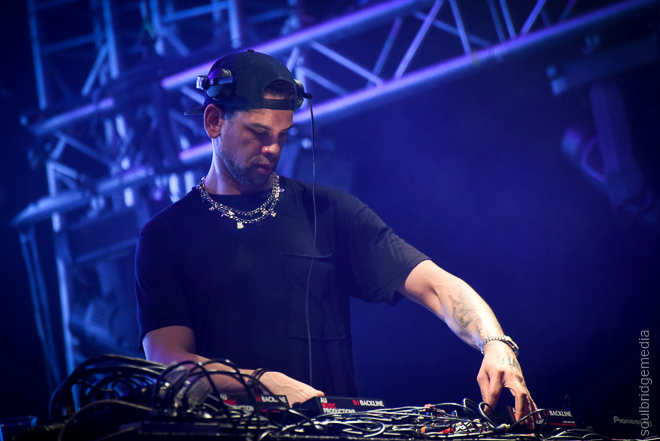 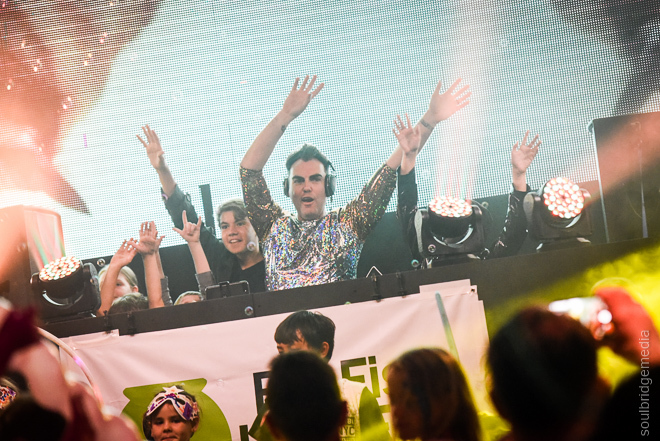 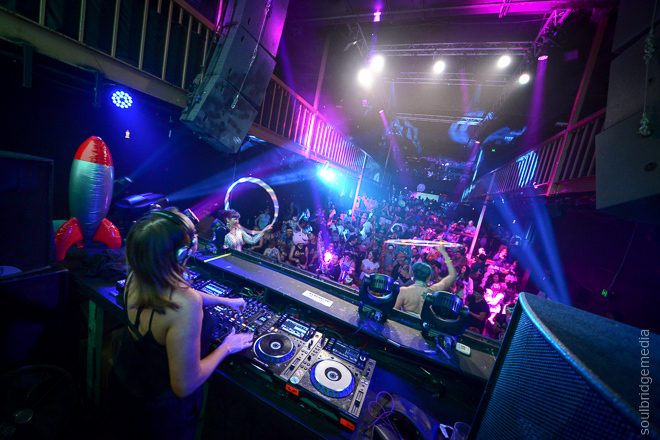 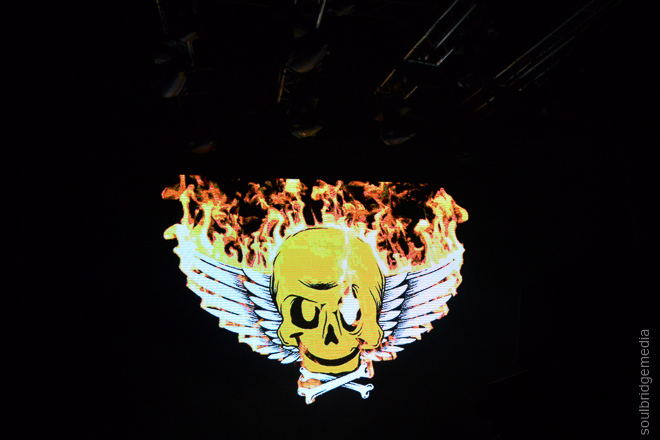 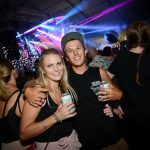 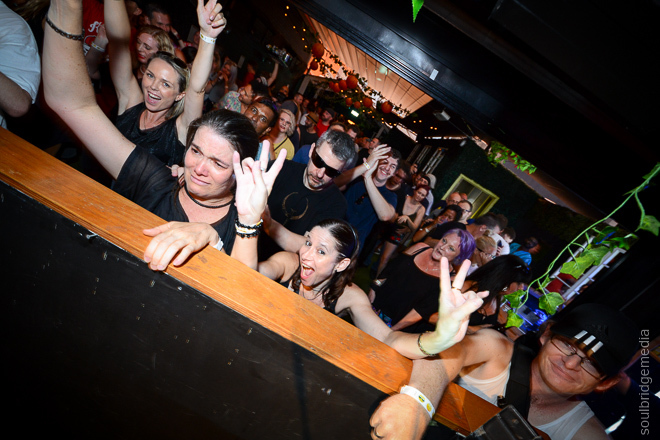 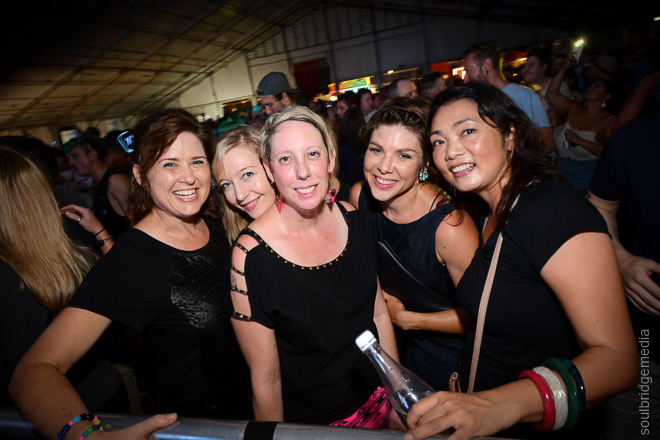 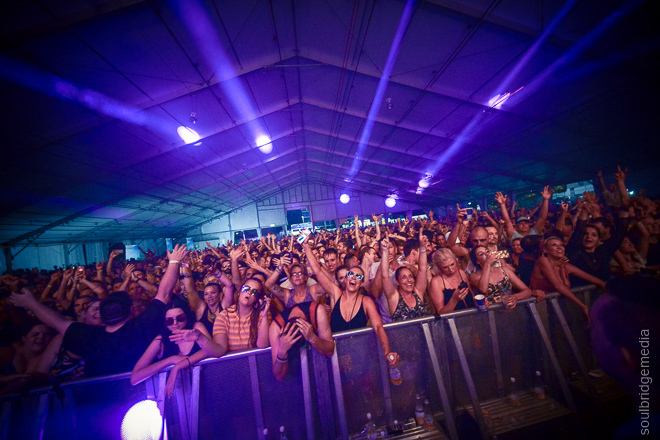 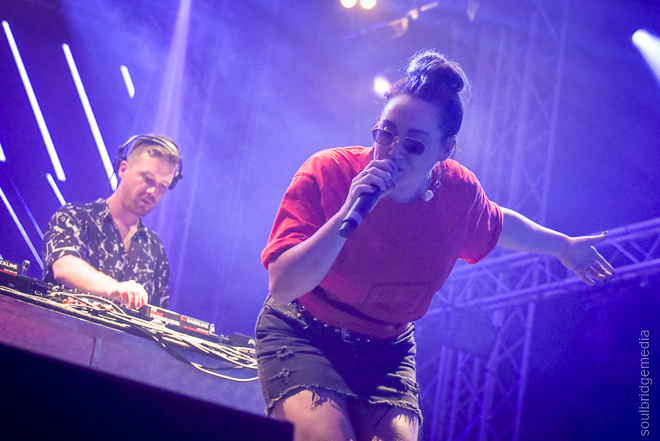 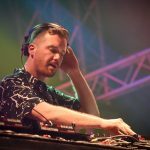 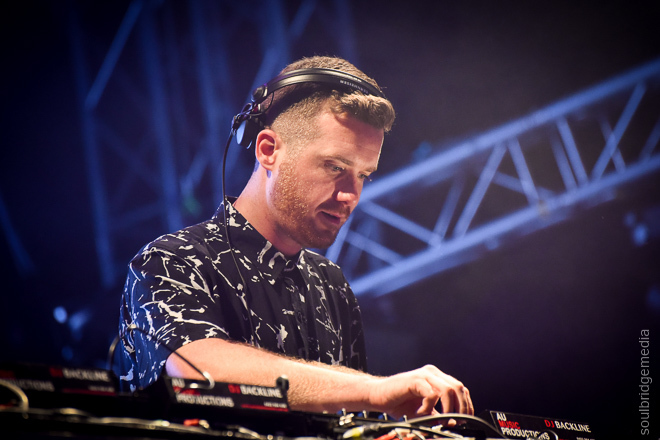 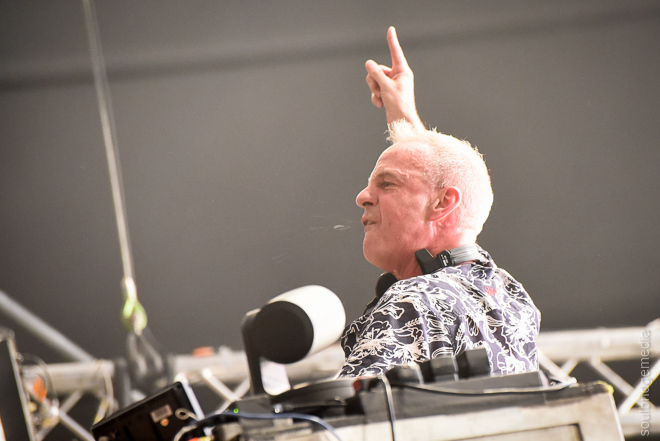 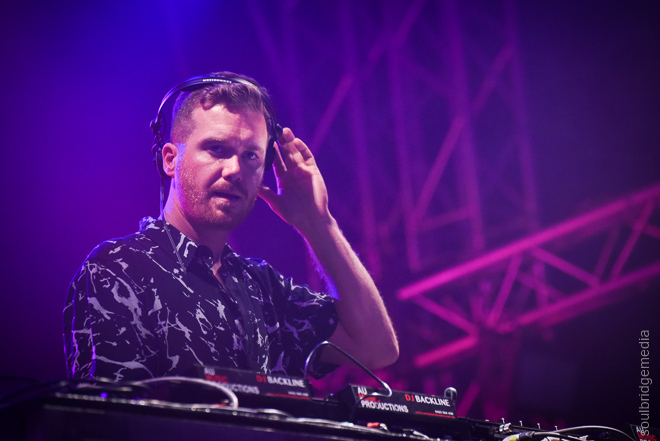 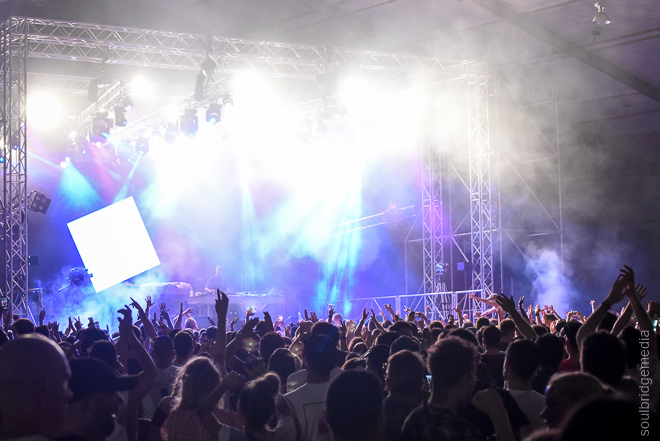 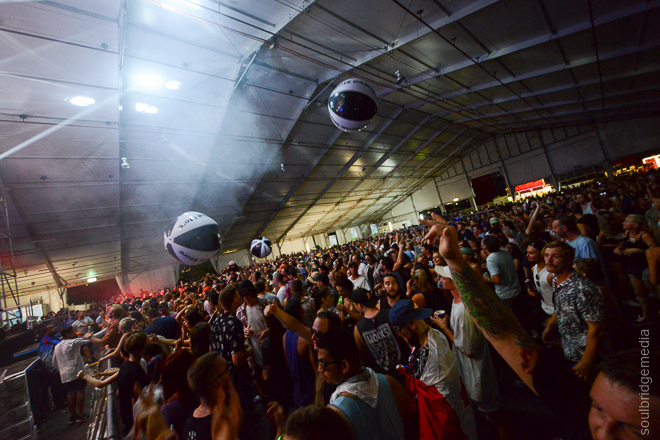 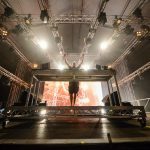 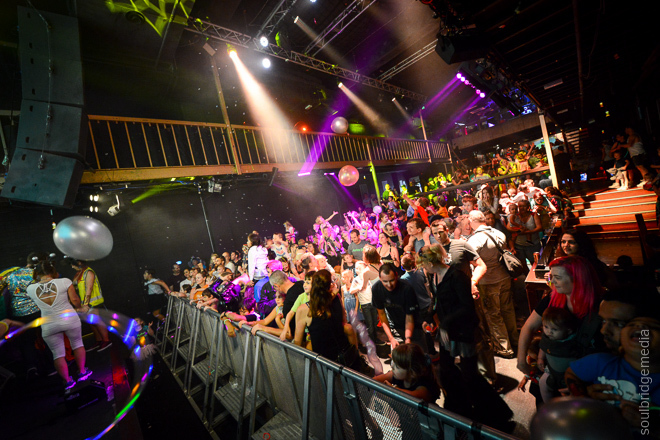 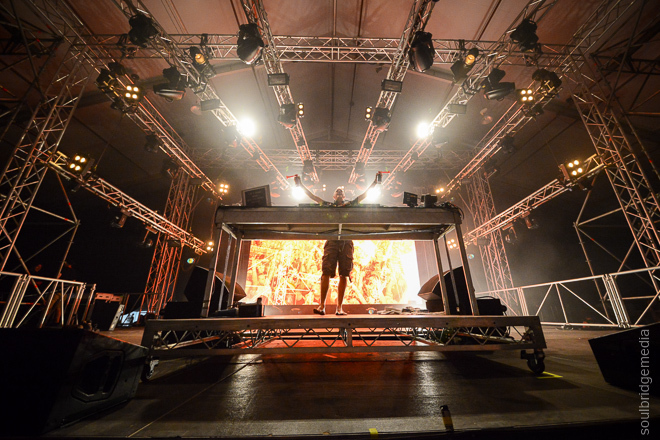 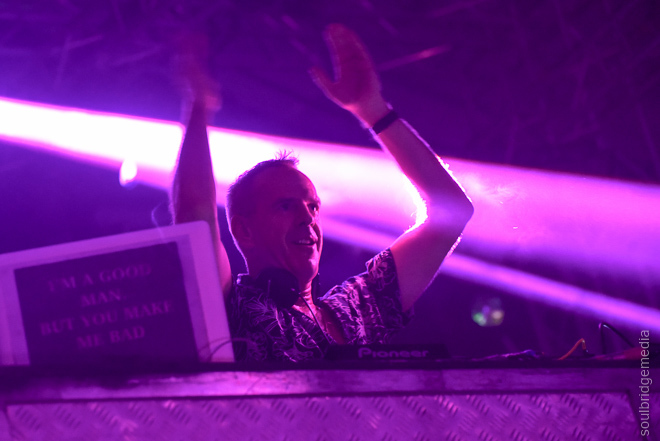 Electric Gardens made its return to Brisbane with veteran hit maker and party rocker, Fatboy Slim, with support from Gorgon City and MK. 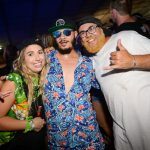 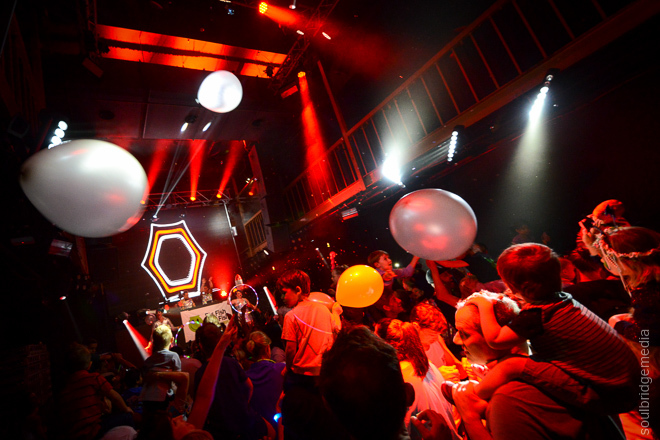 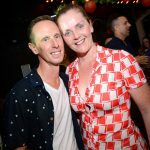 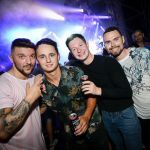 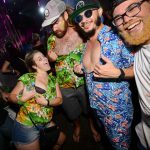 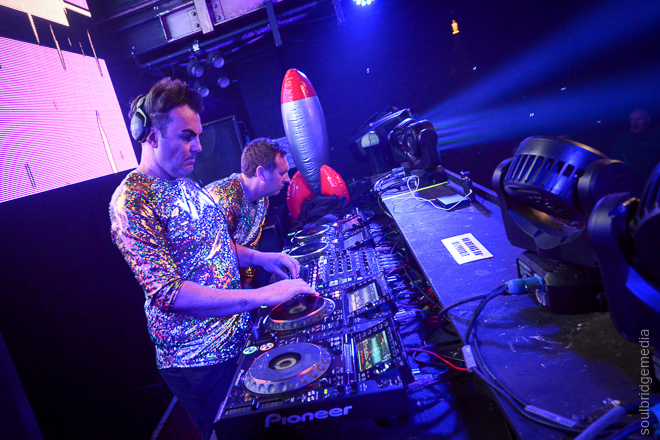 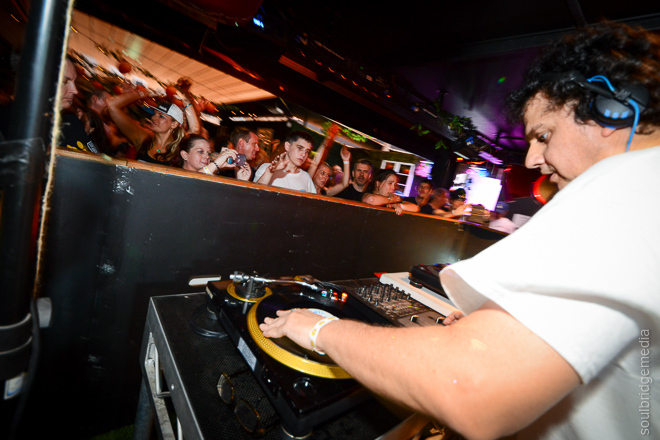 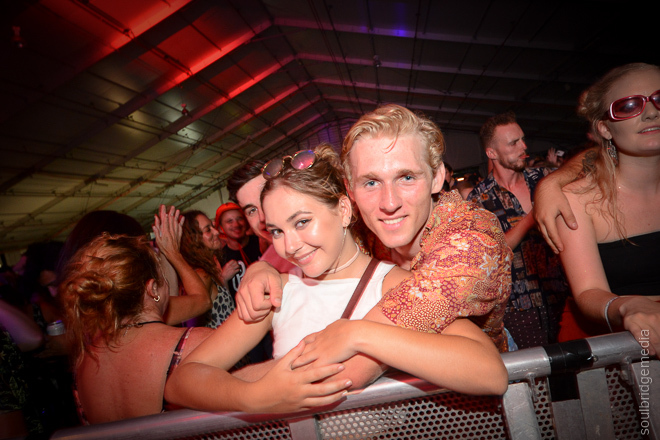 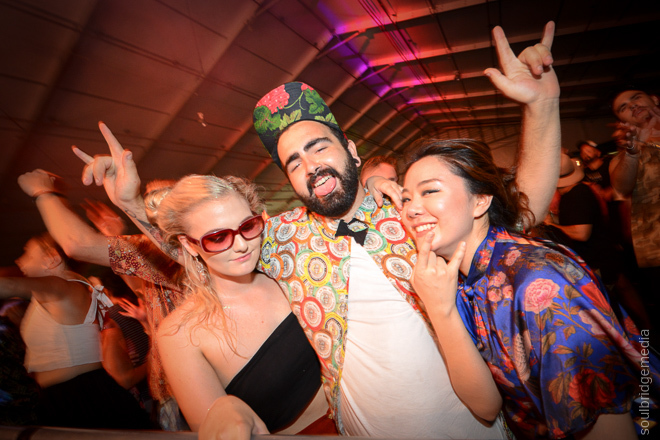 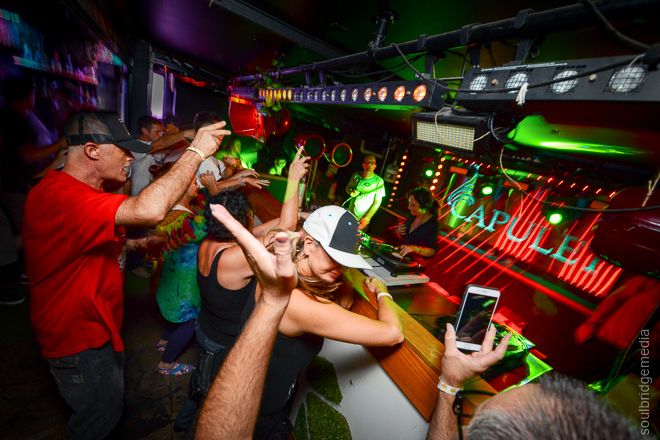 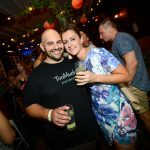 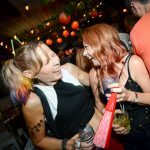 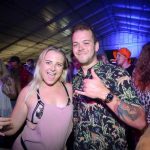 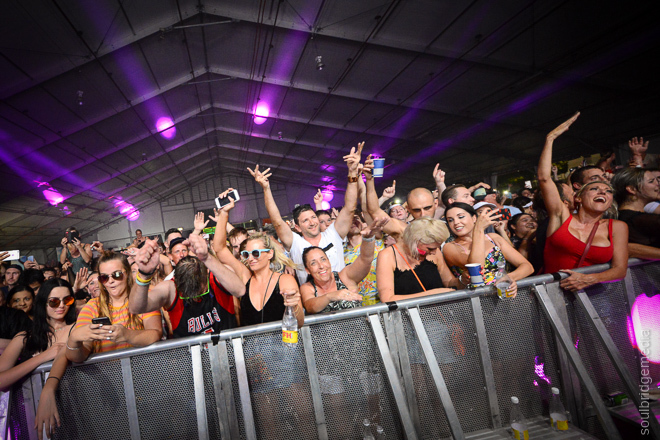 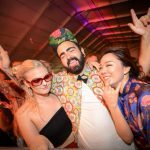 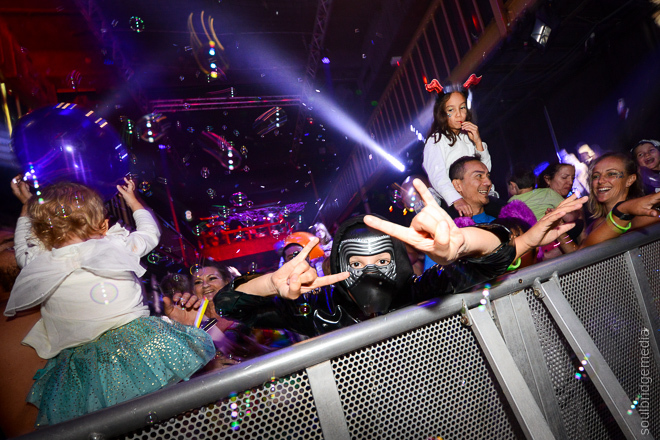 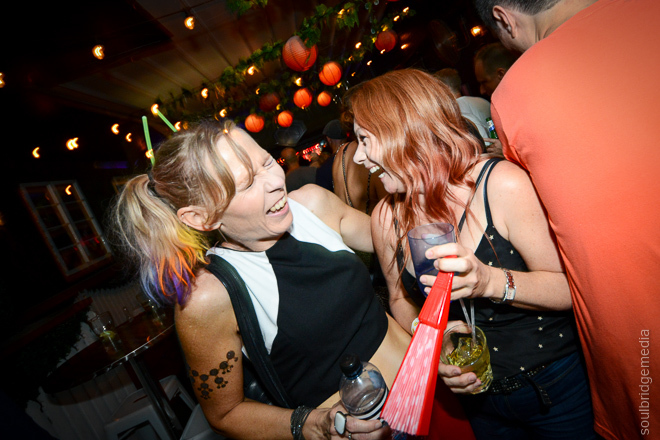 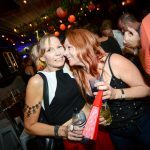 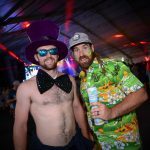 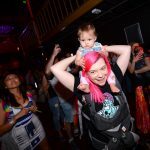 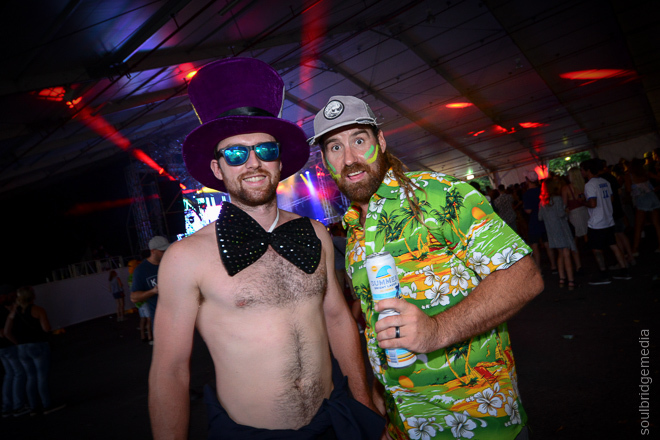 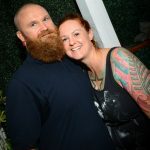 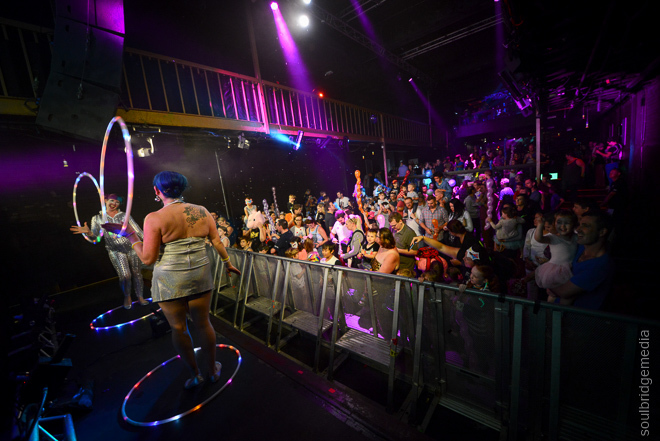 Check out our mega photo gallery including socials below!